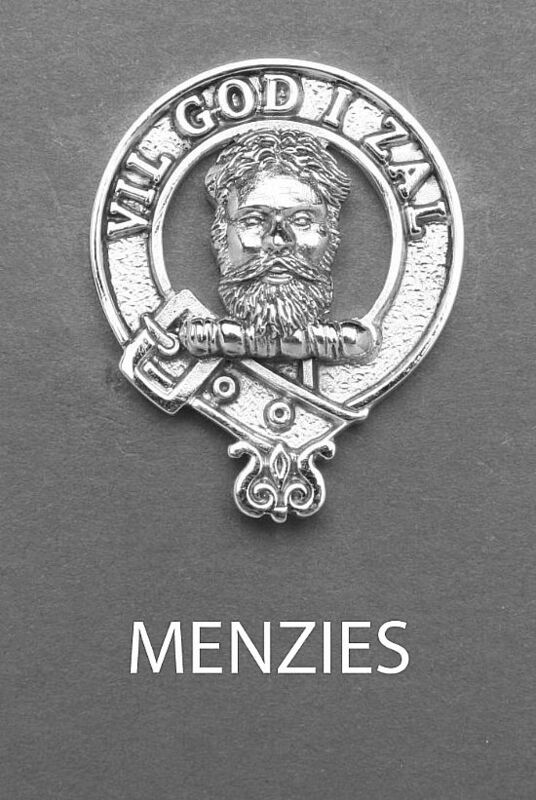 To order one of our fine pieces just contact us via the Enquiry Form on the sidebar. 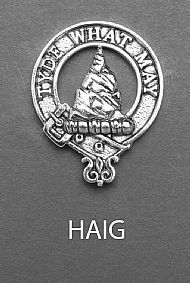 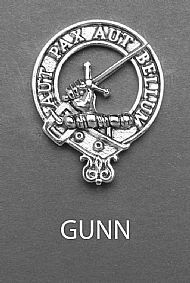 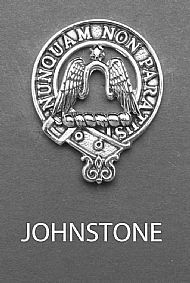 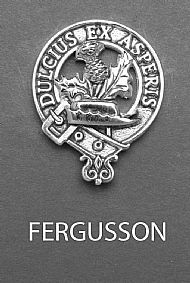 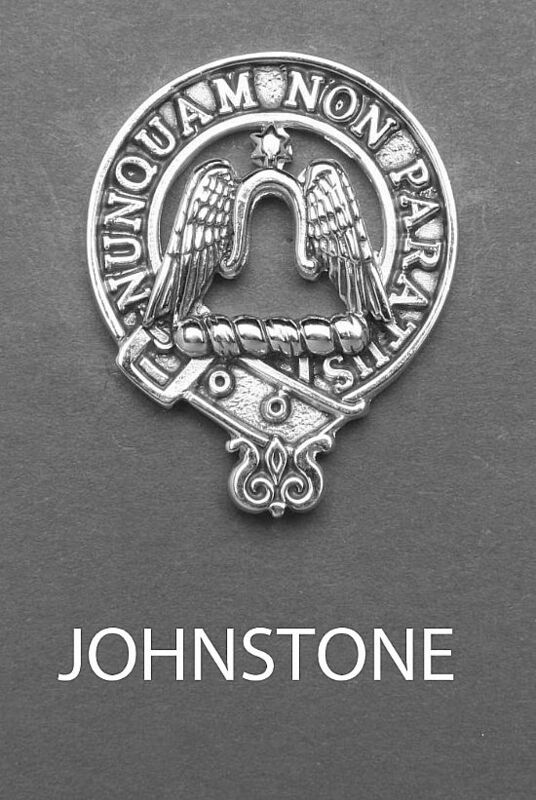 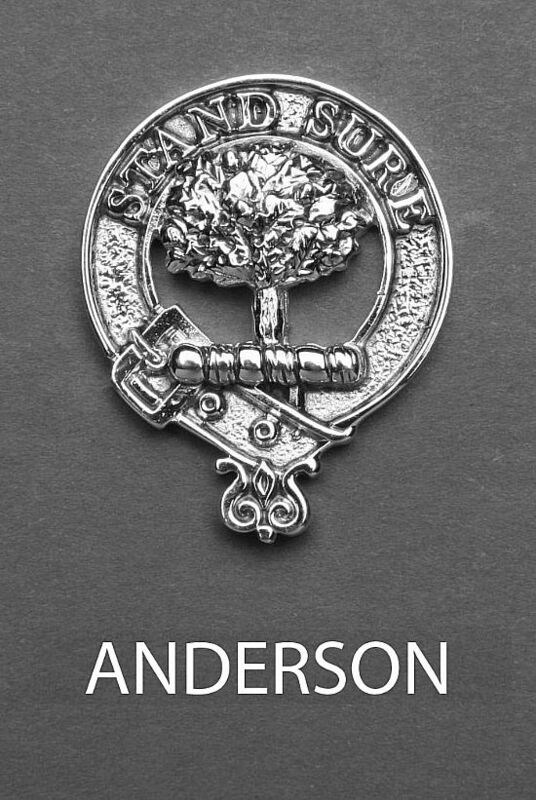 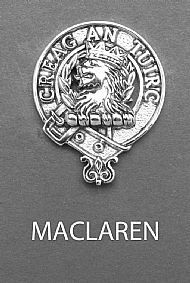 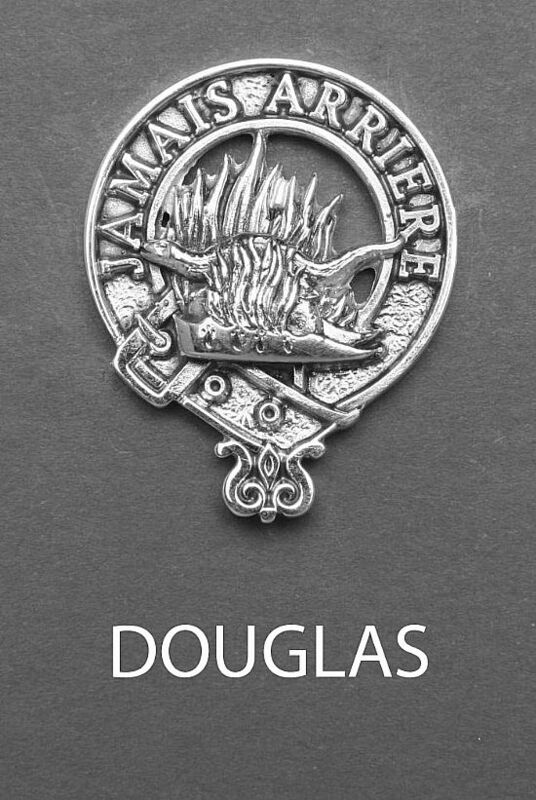 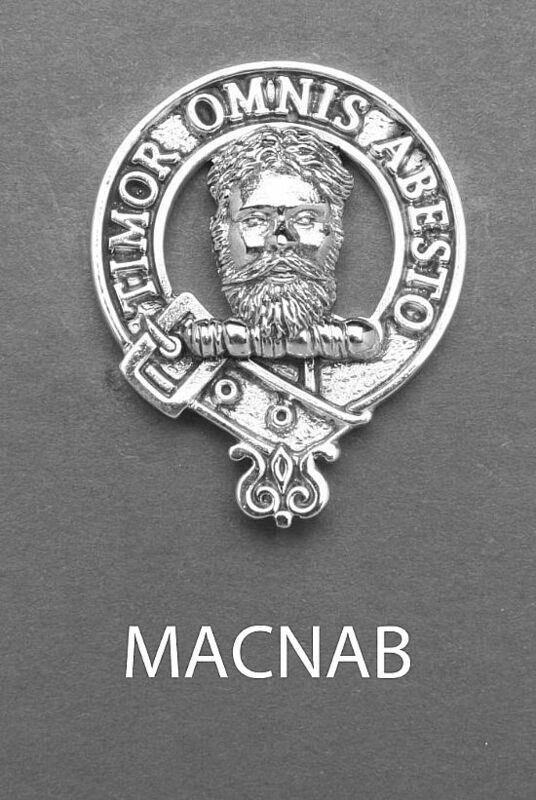 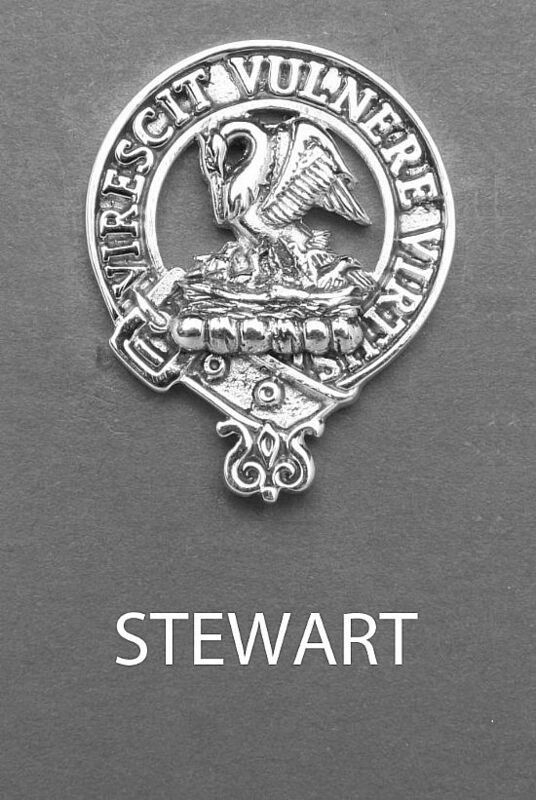 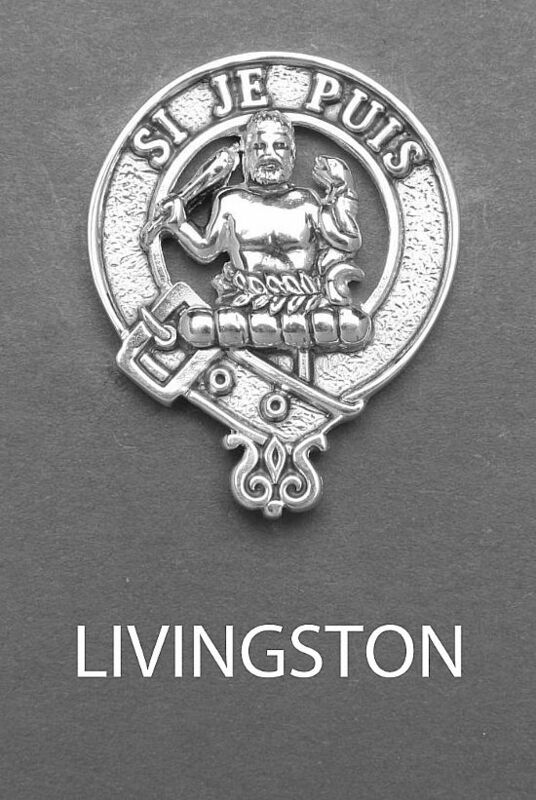 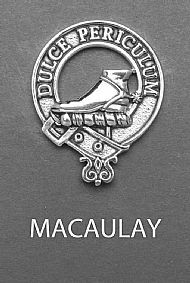 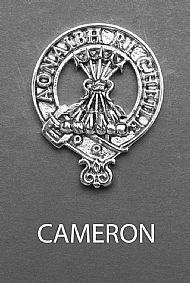 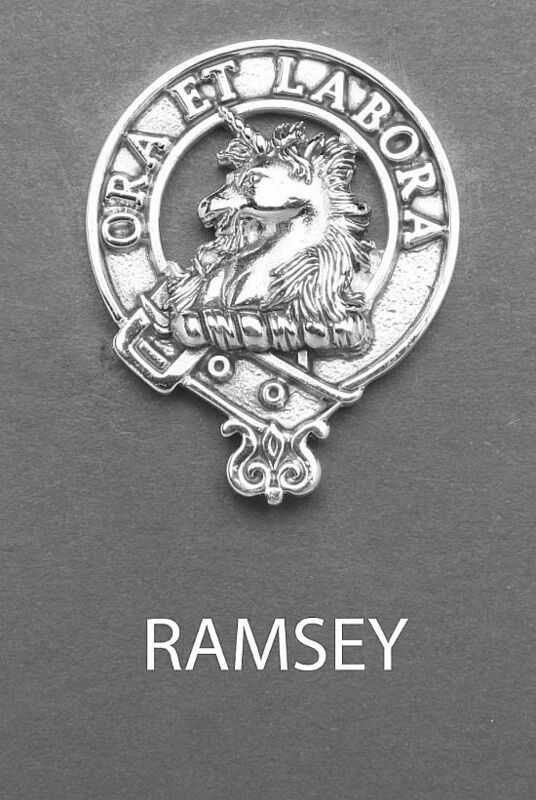 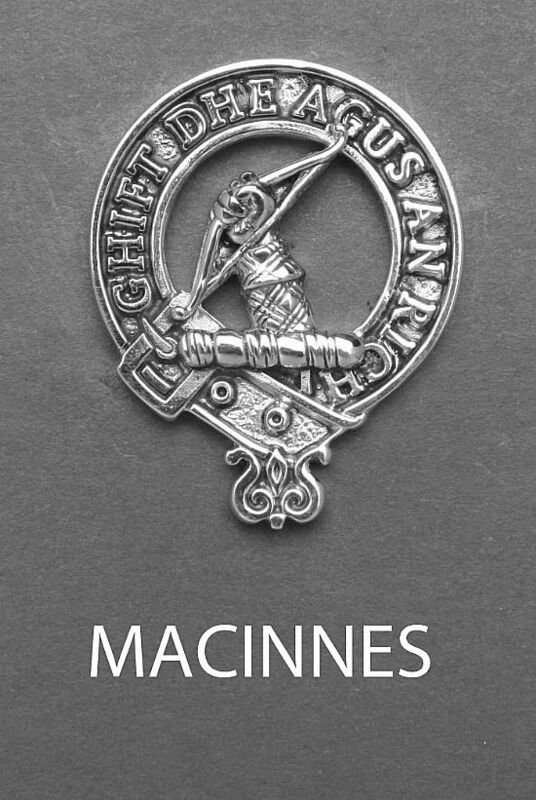 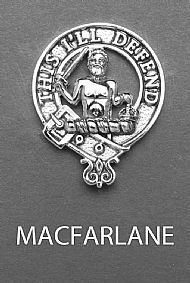 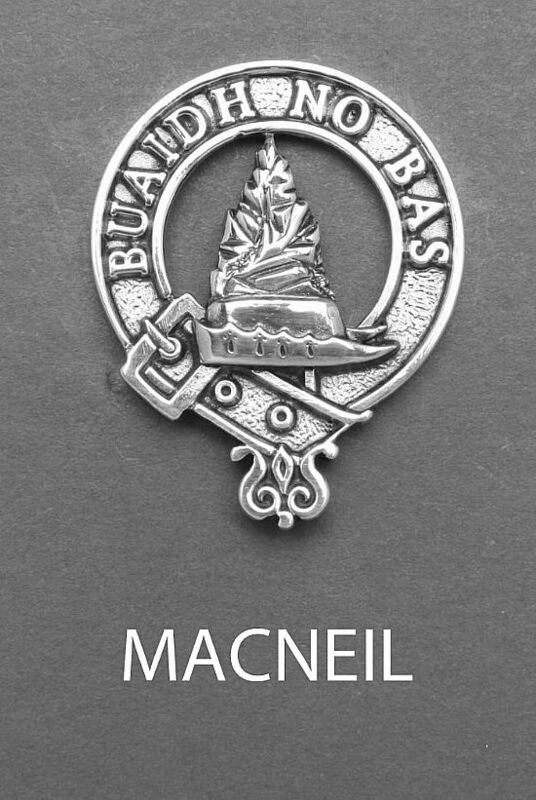 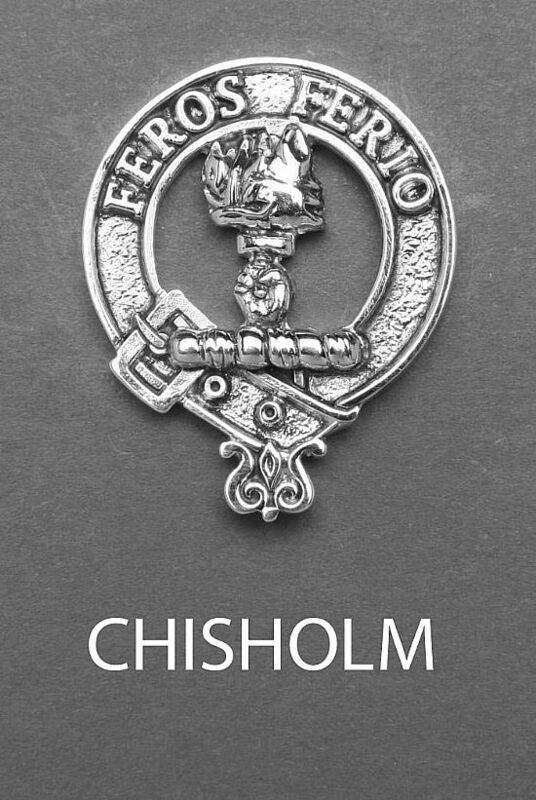 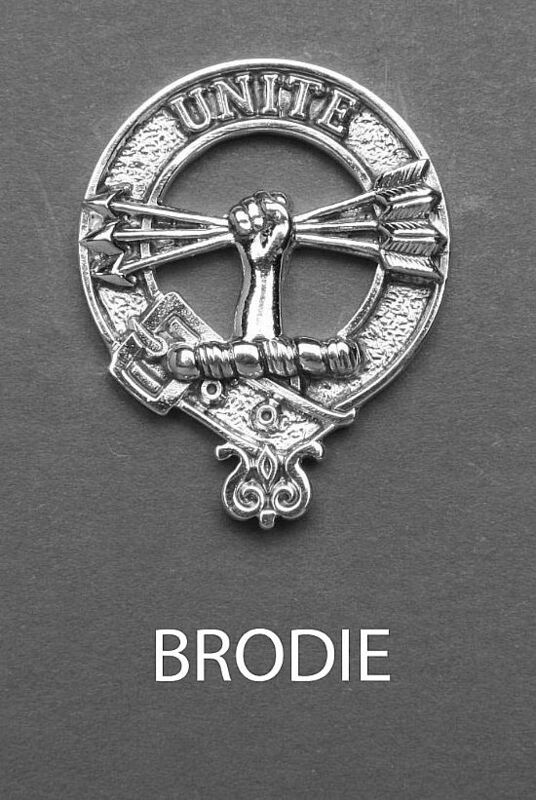 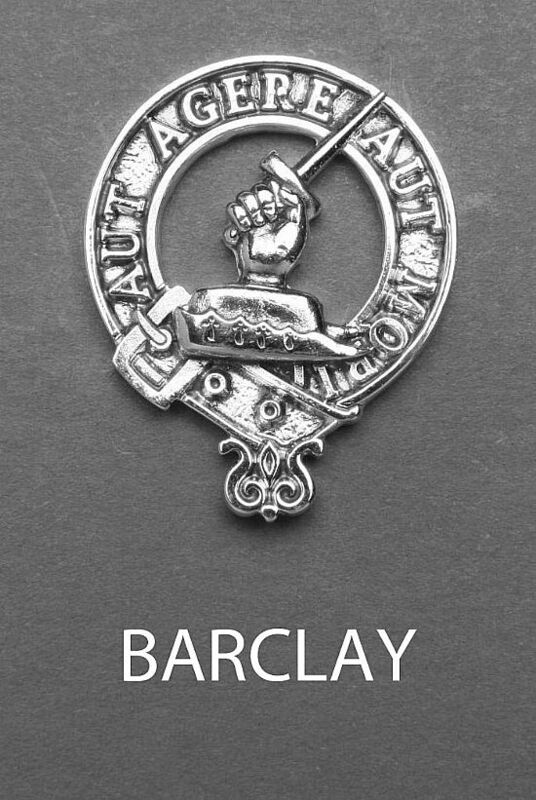 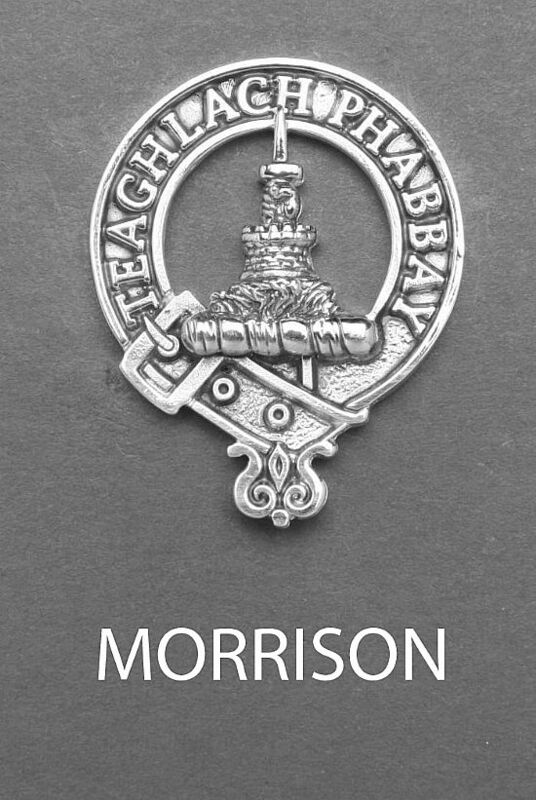 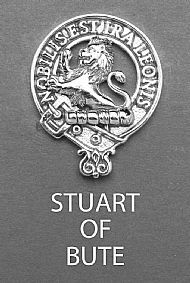 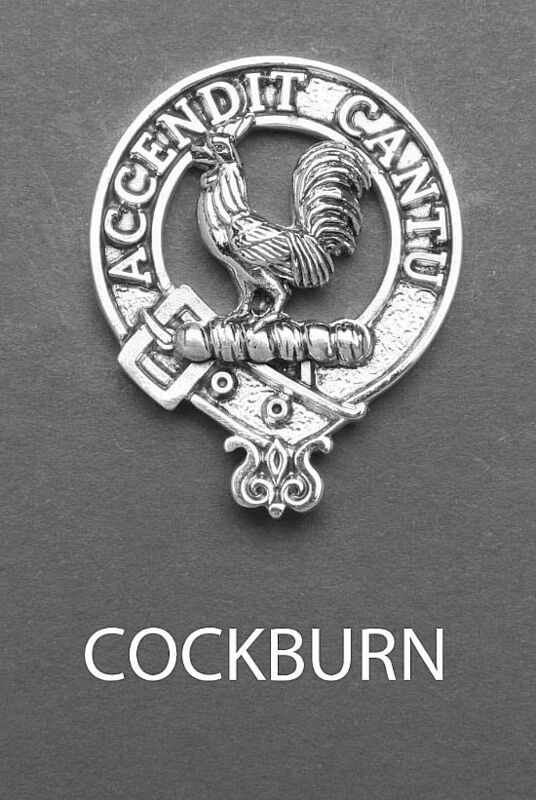 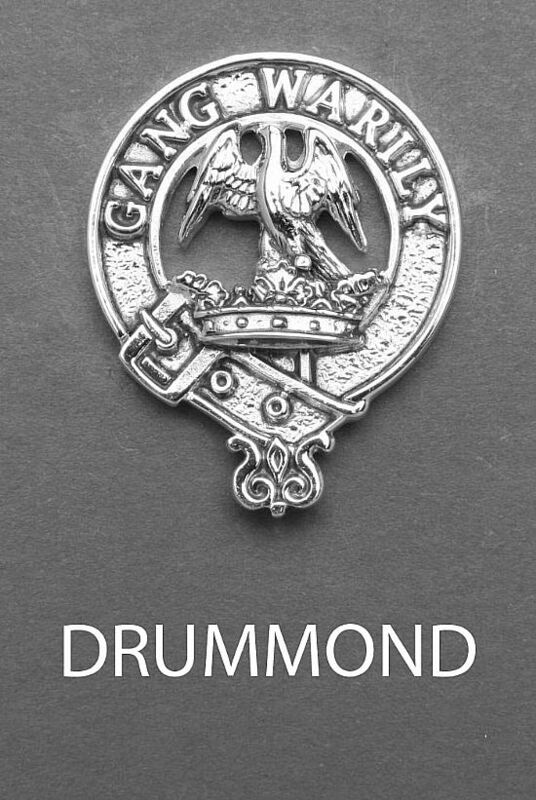 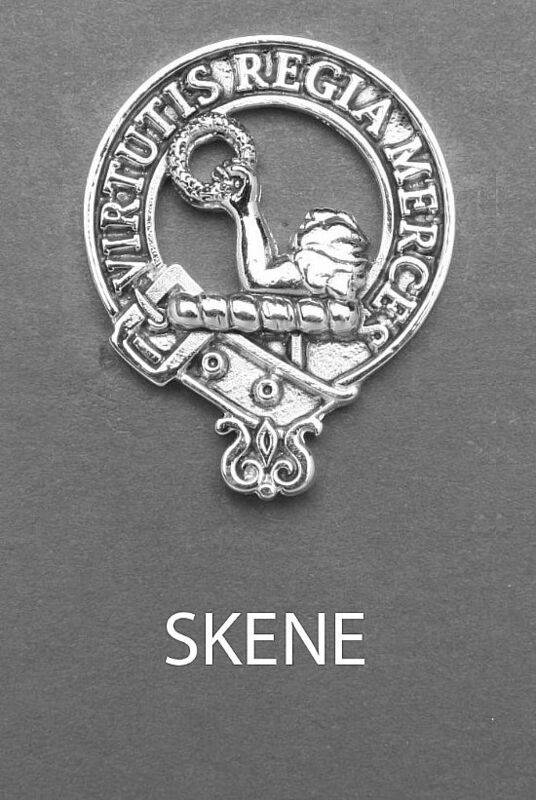 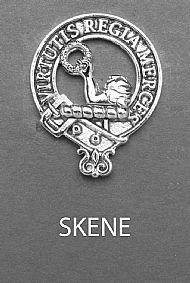 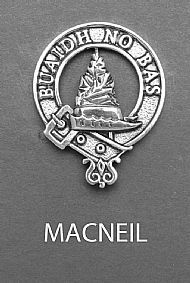 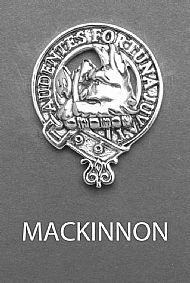 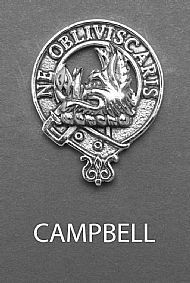 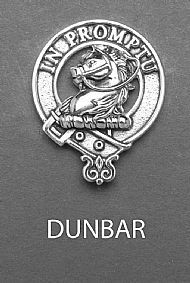 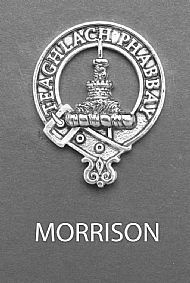 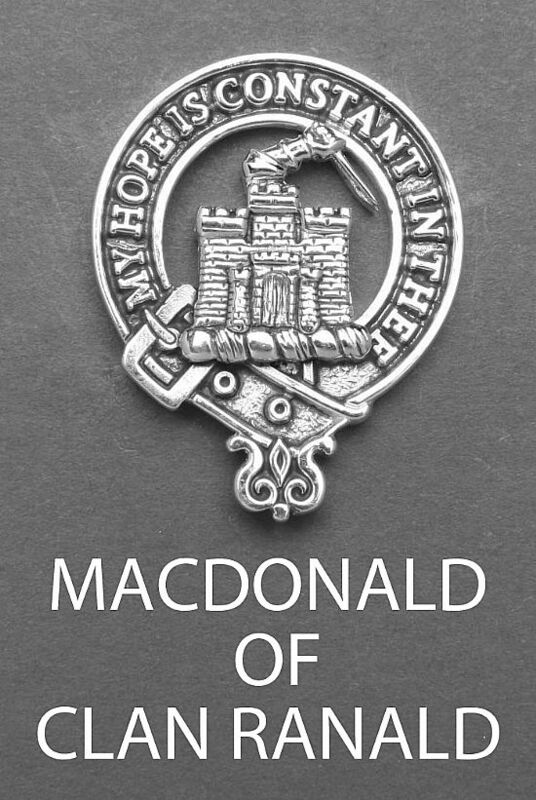 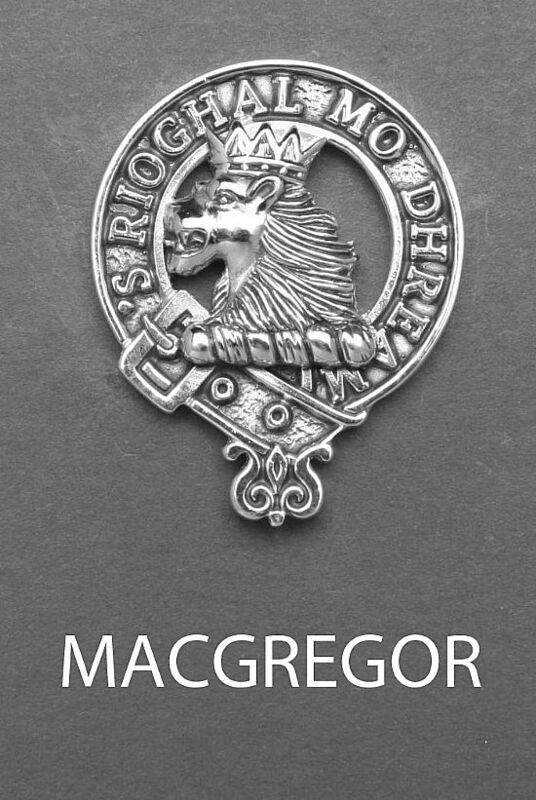 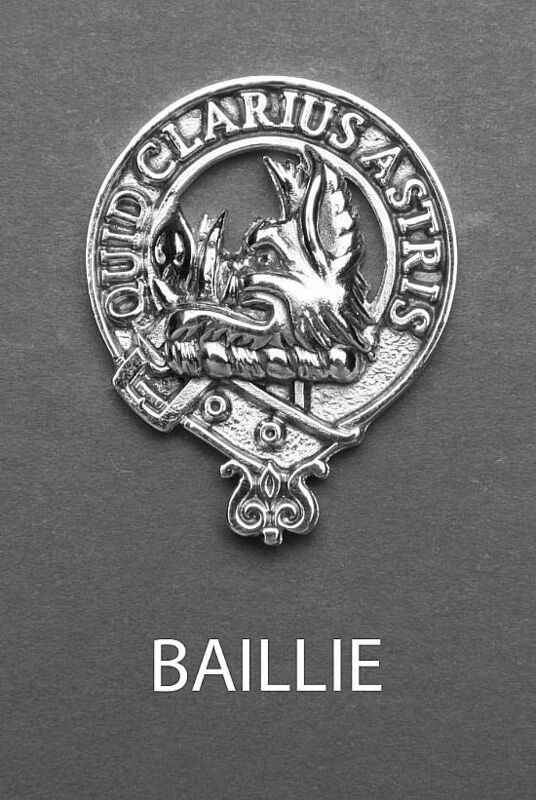 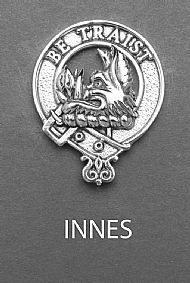 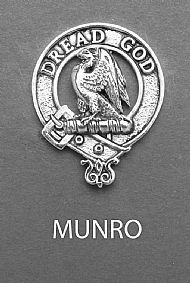 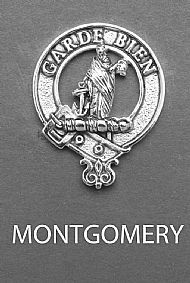 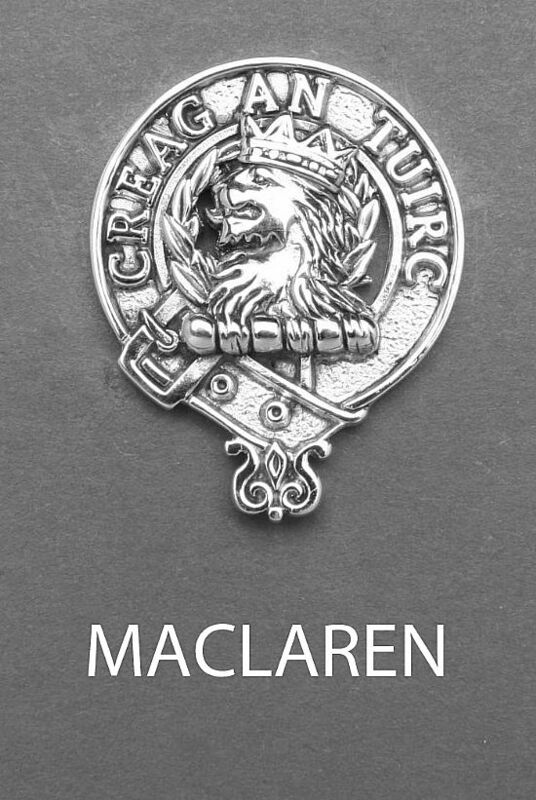 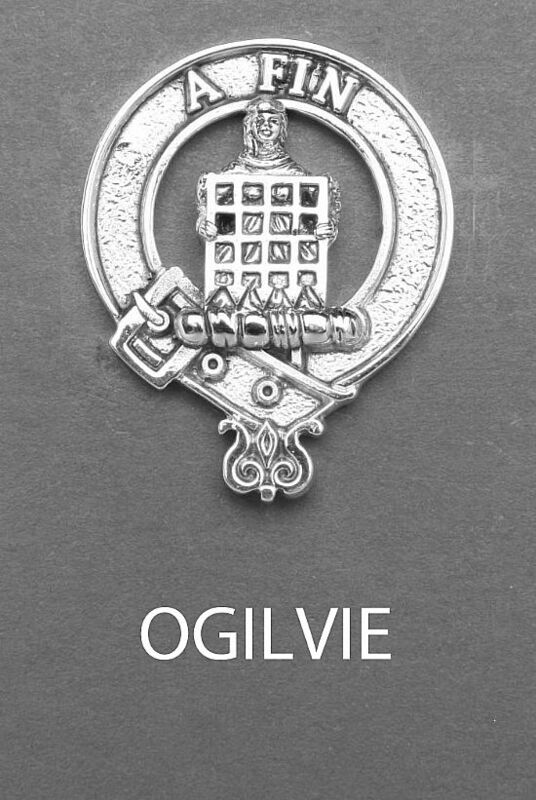 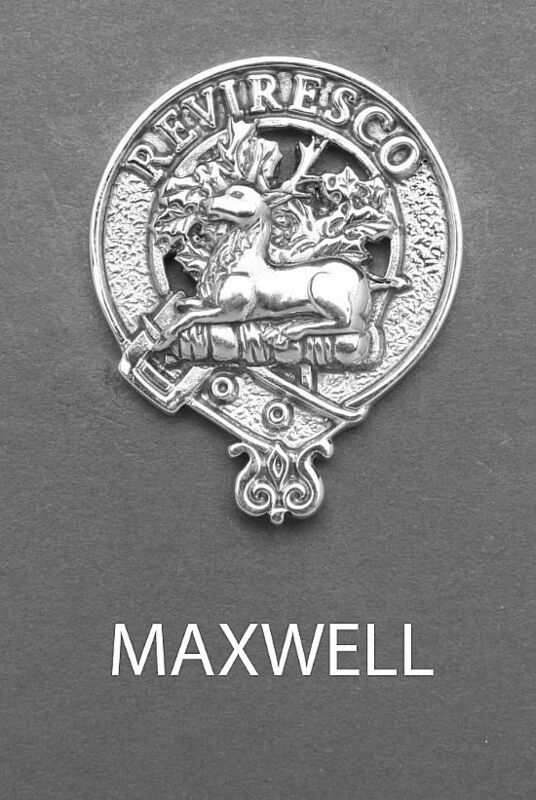 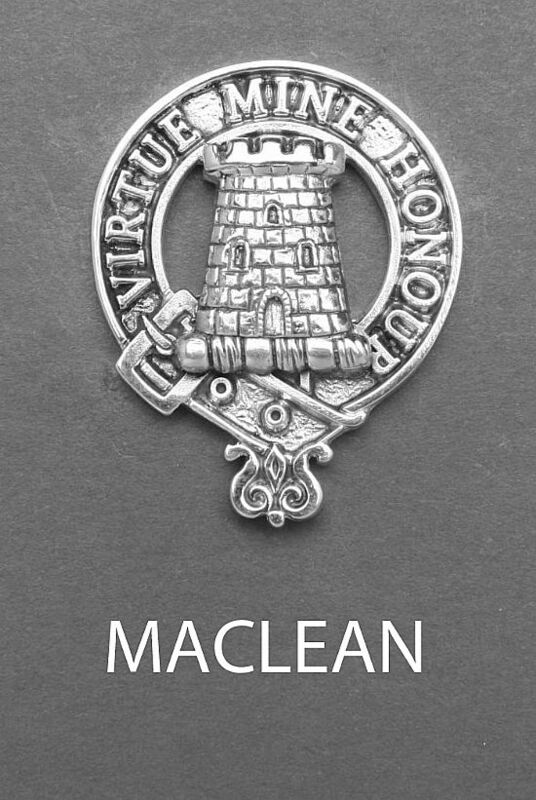 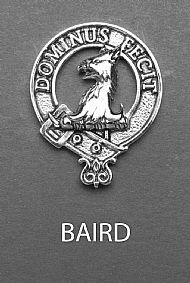 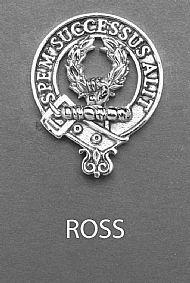 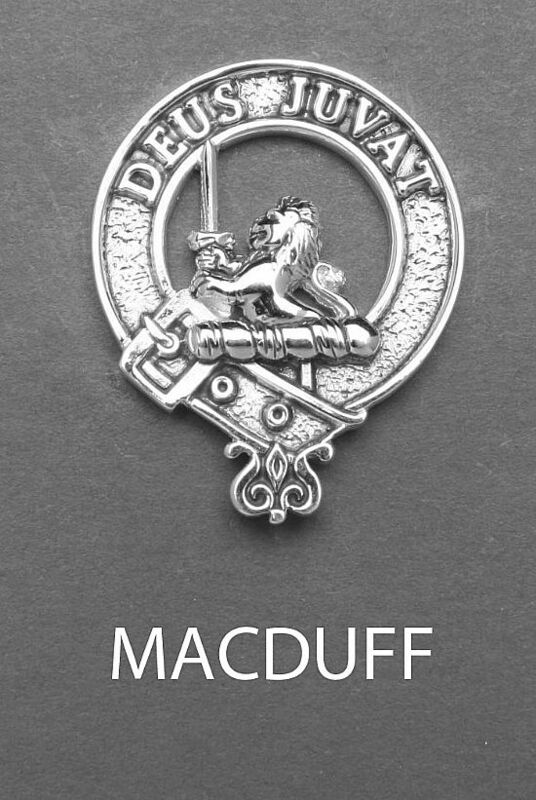 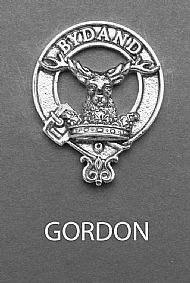 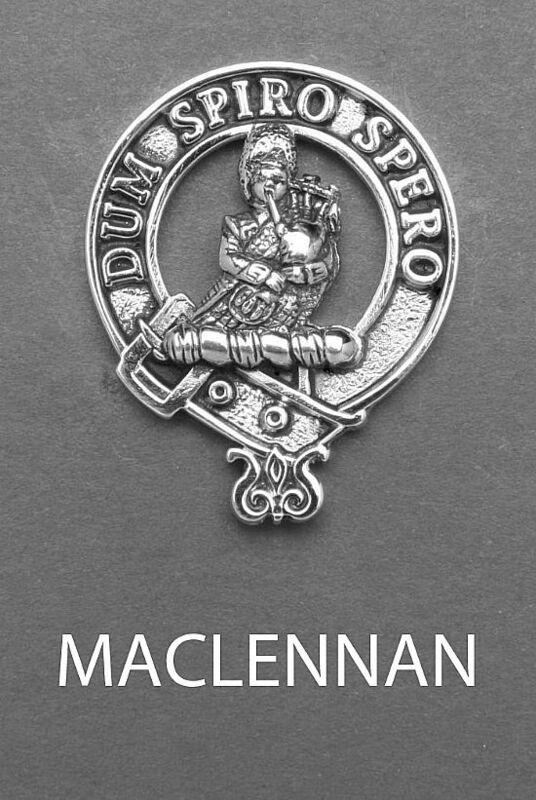 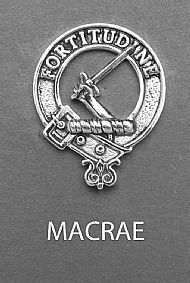 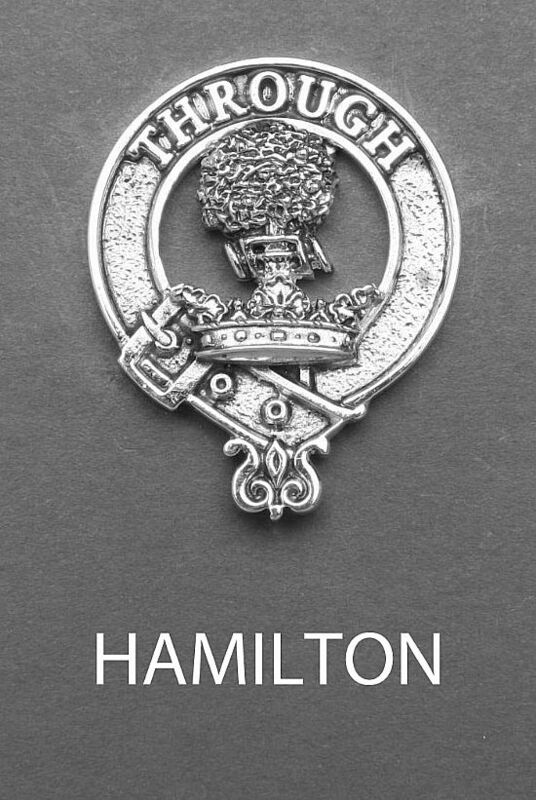 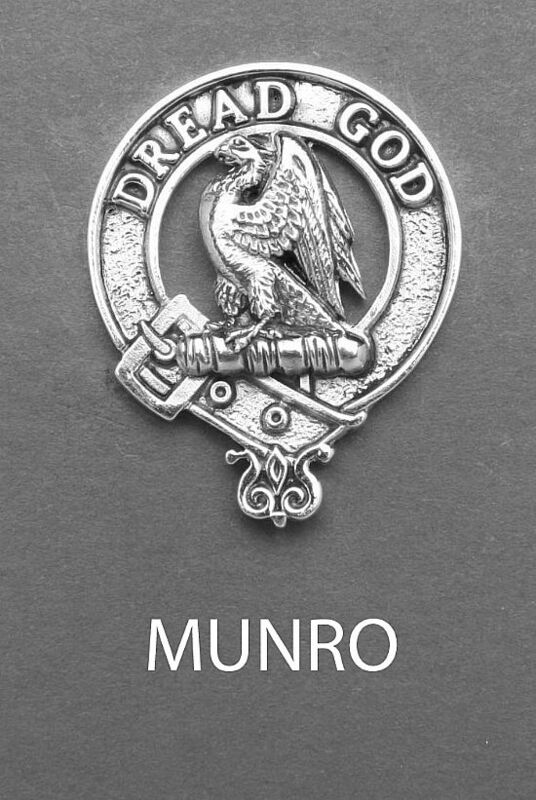 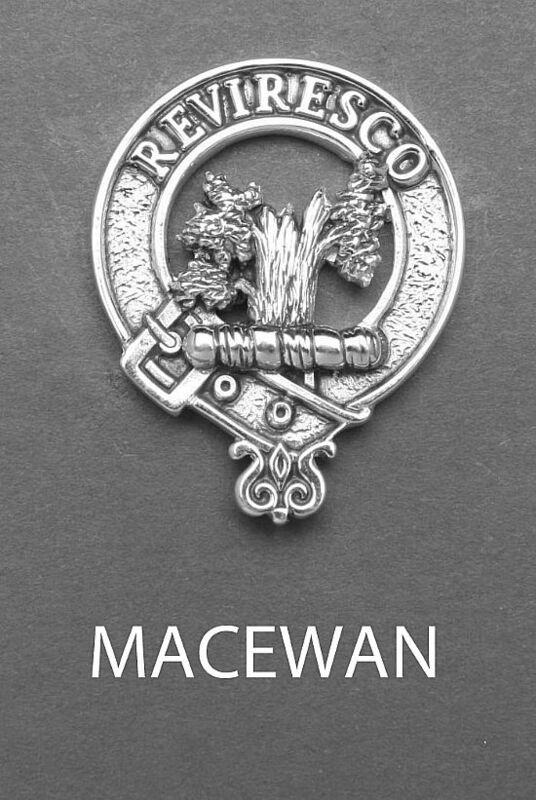 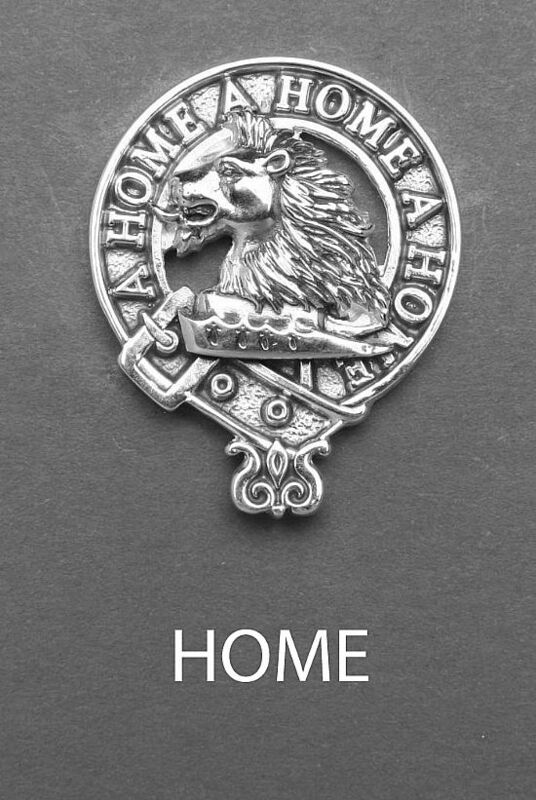 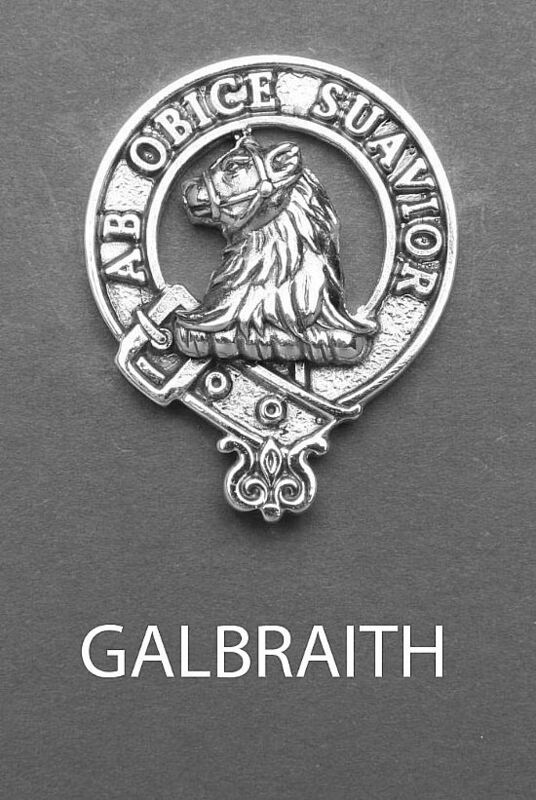 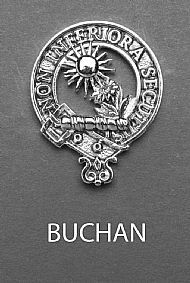 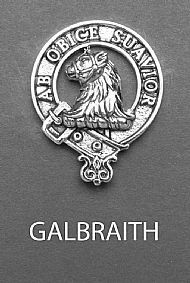 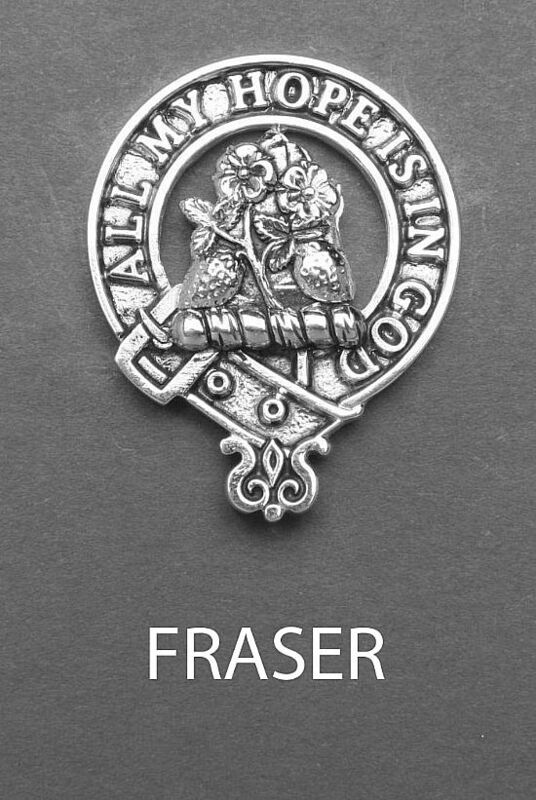 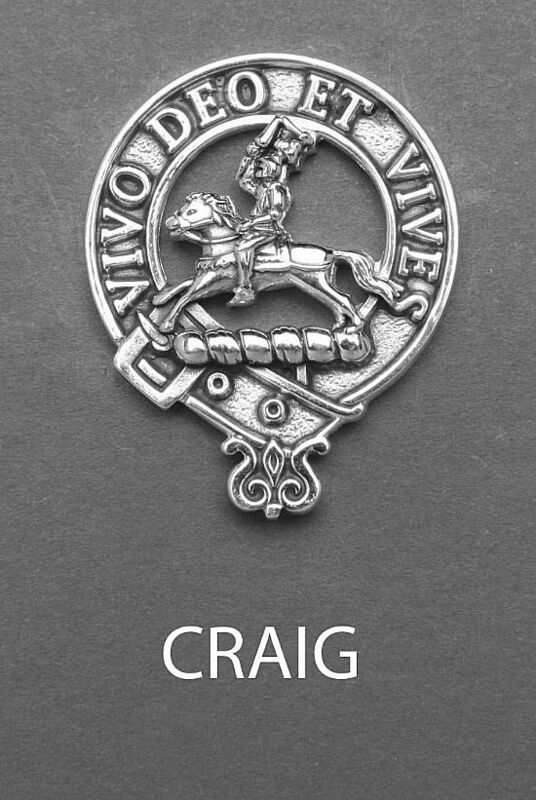 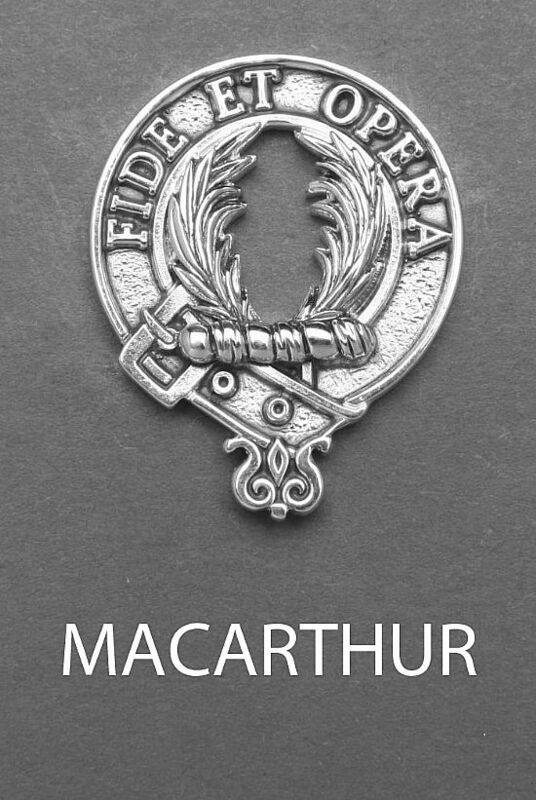 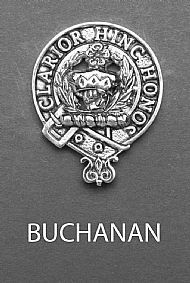 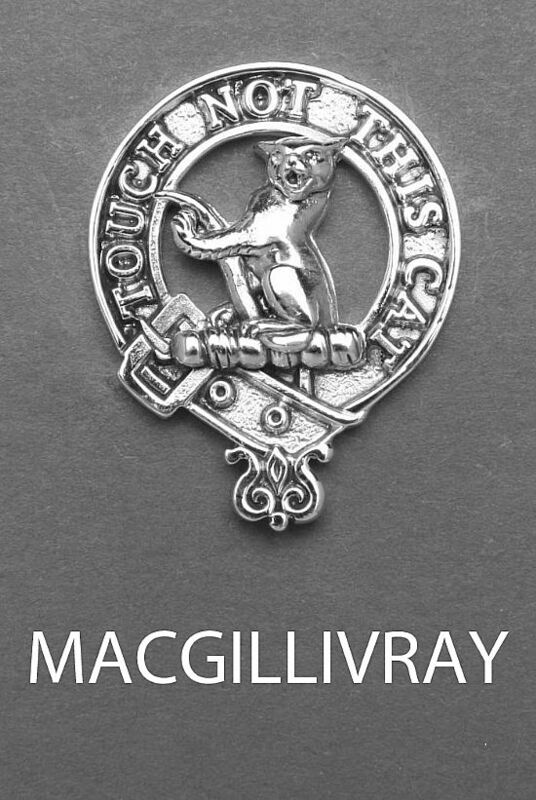 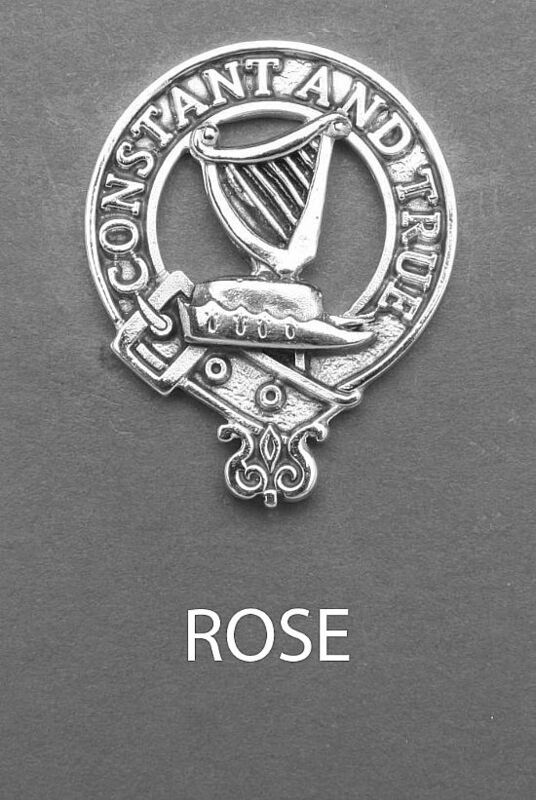 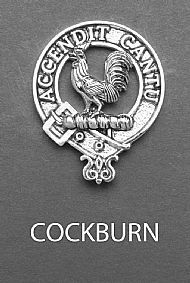 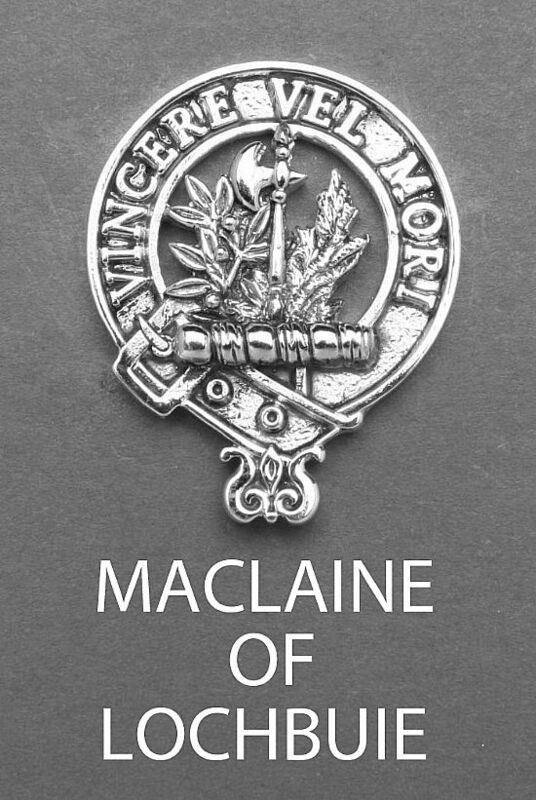 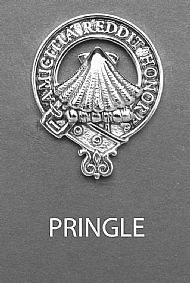 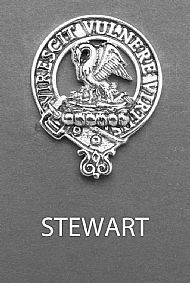 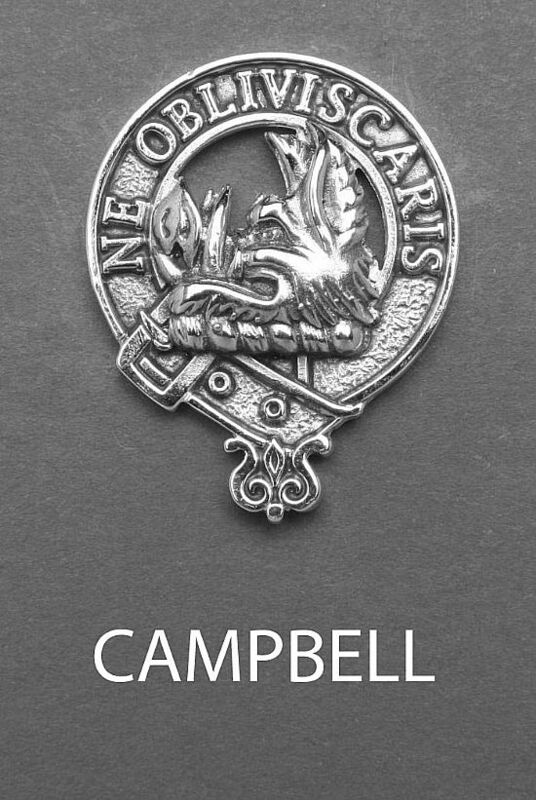 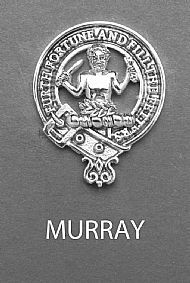 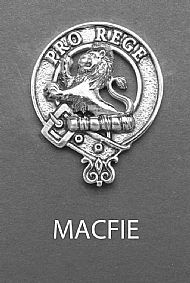 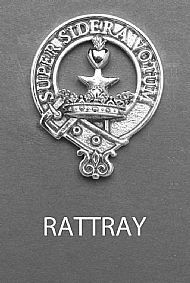 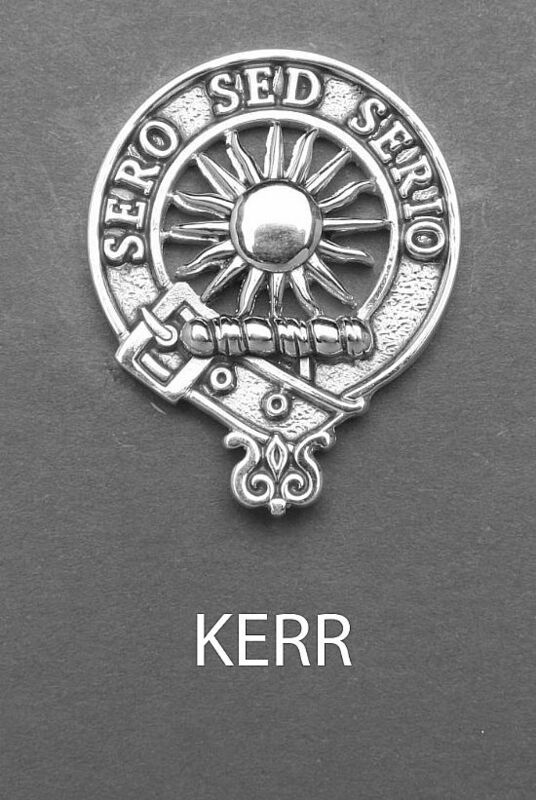 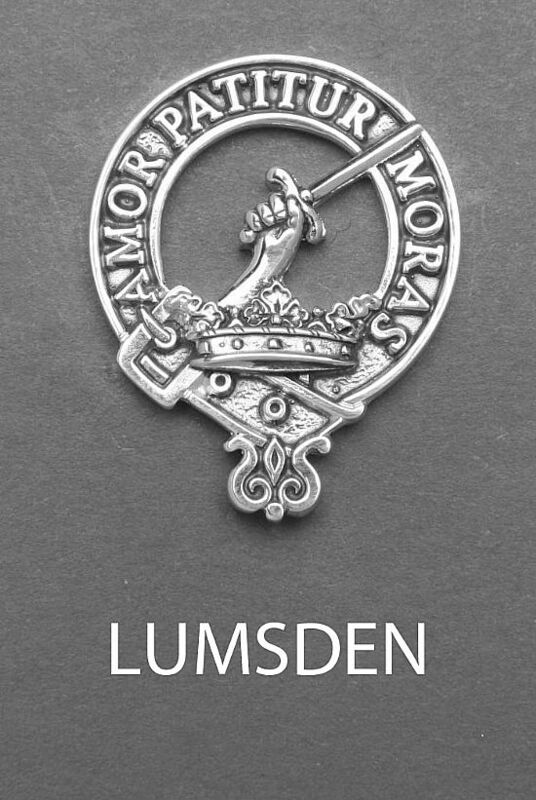 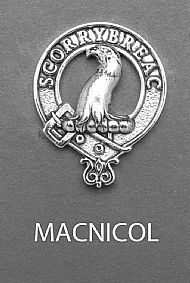 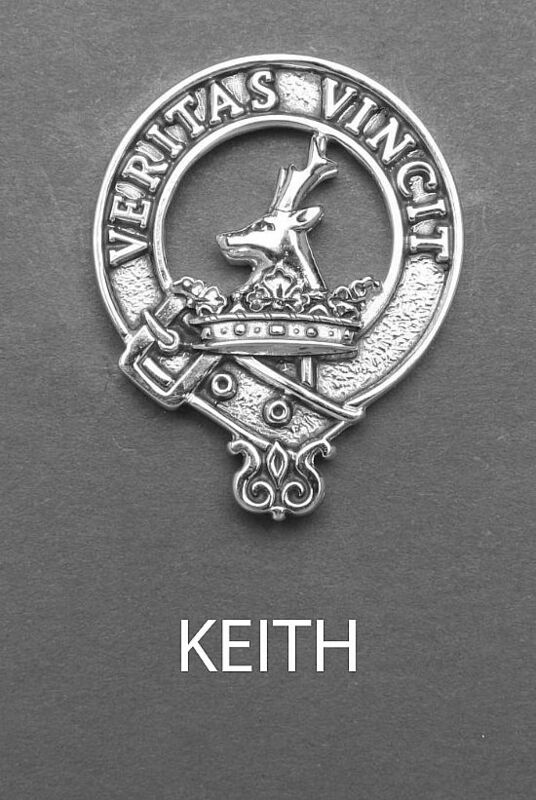 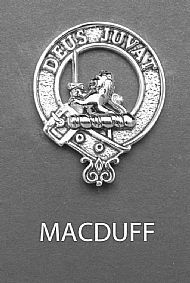 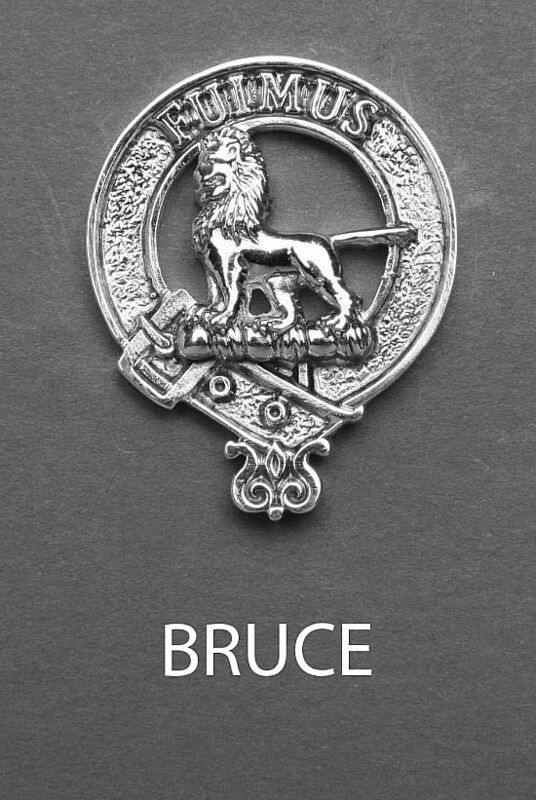 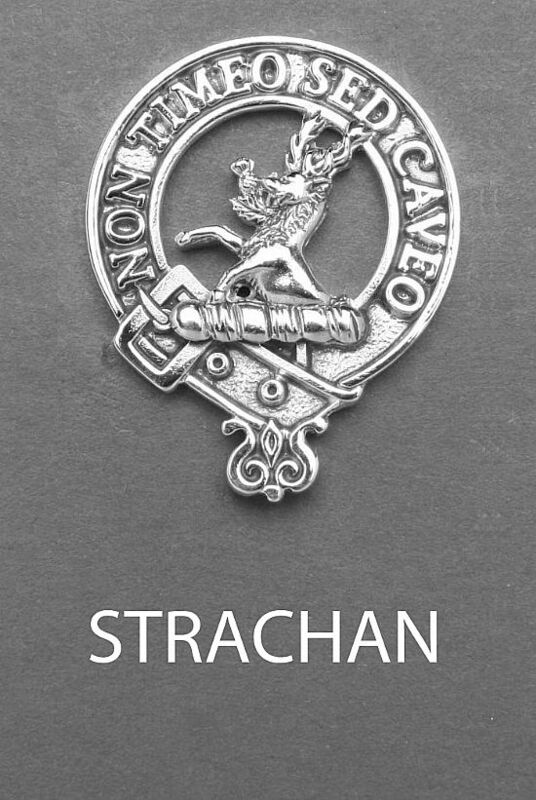 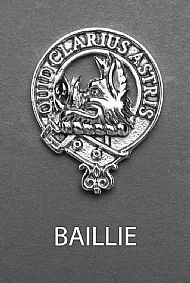 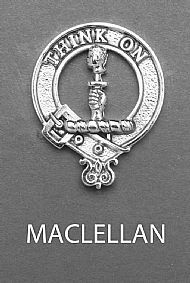 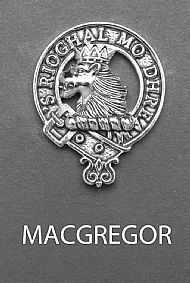 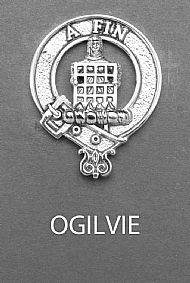 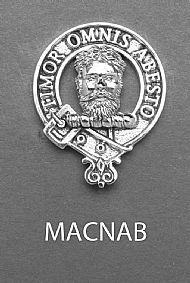 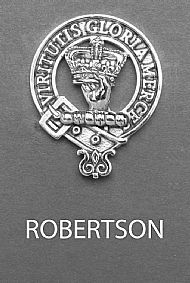 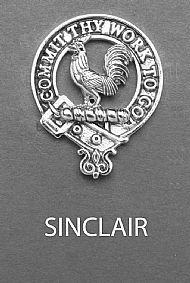 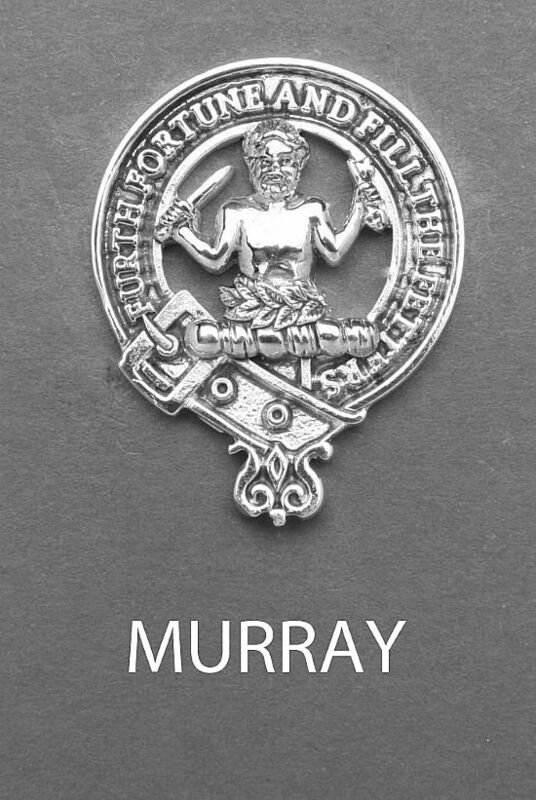 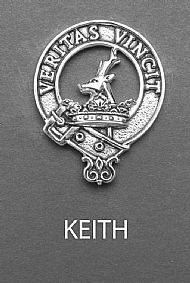 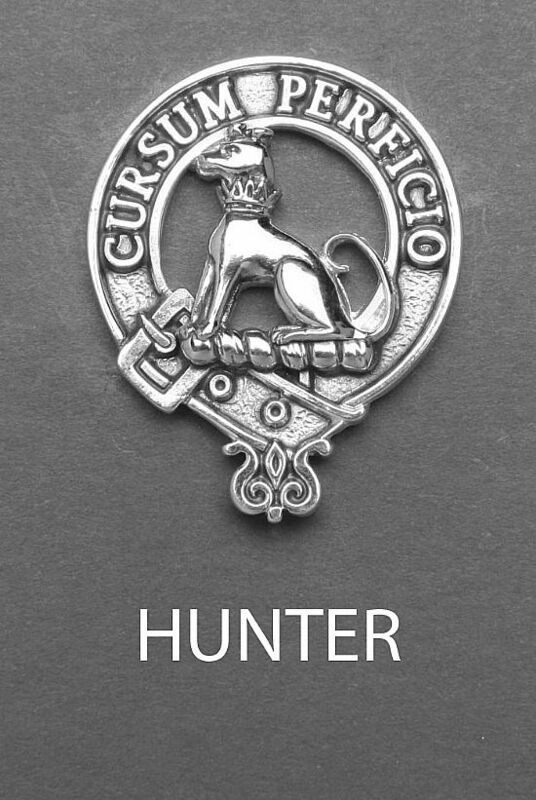 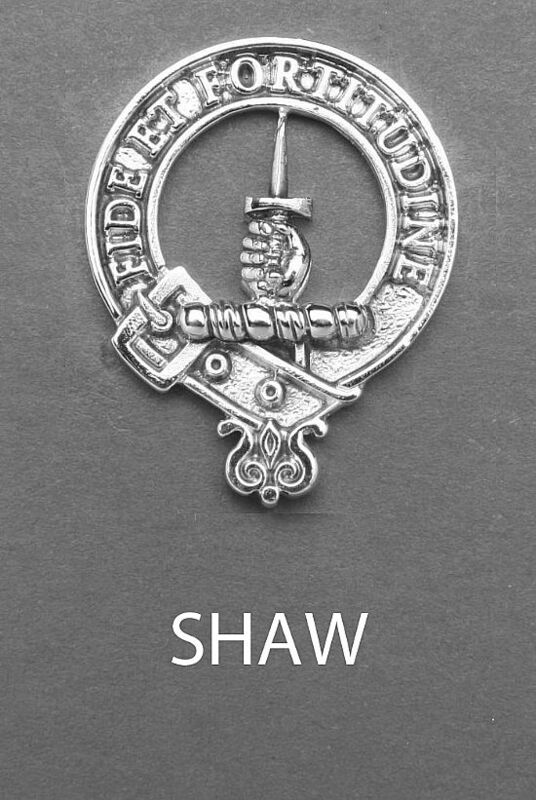 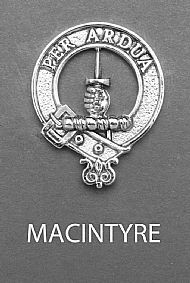 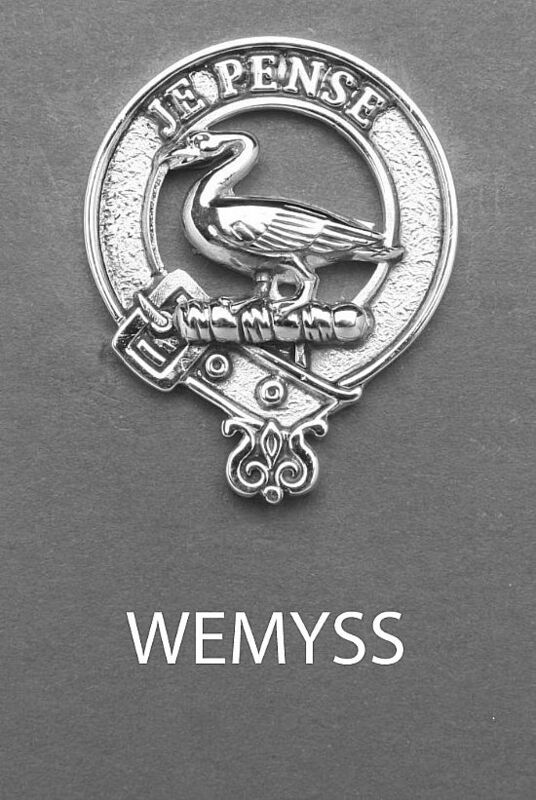 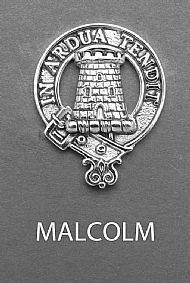 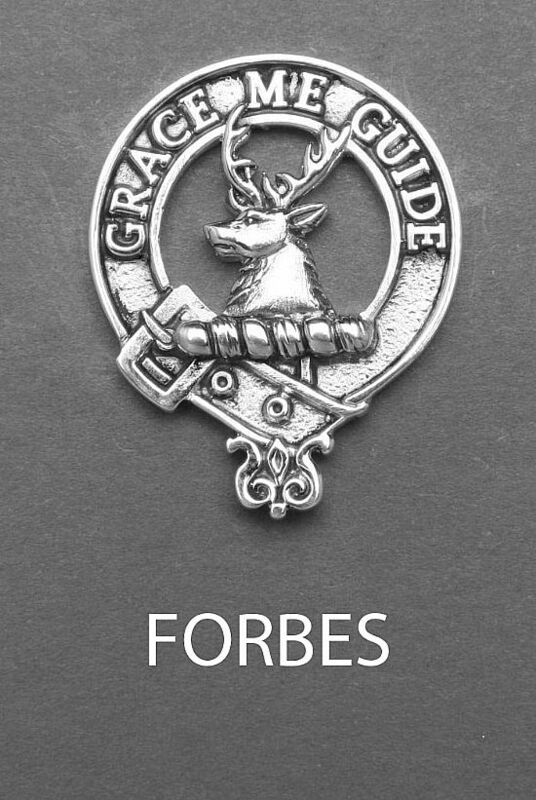 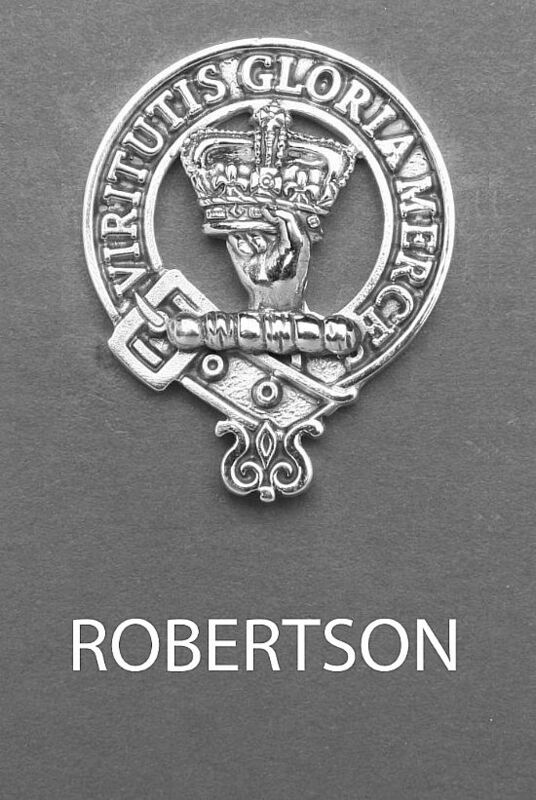 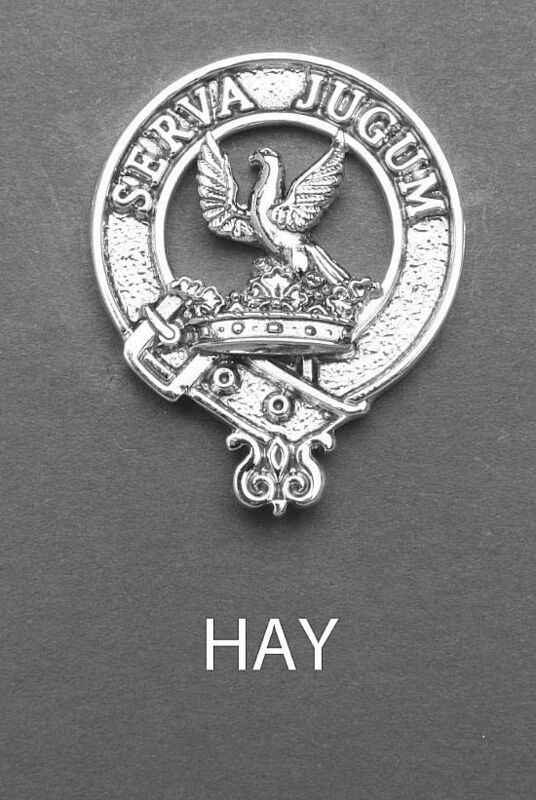 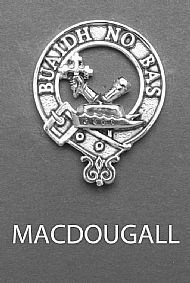 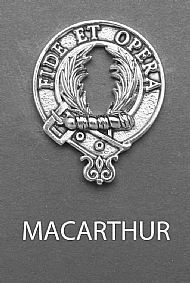 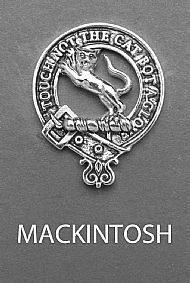 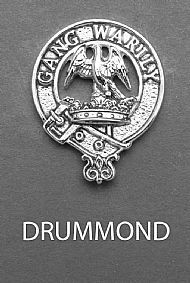 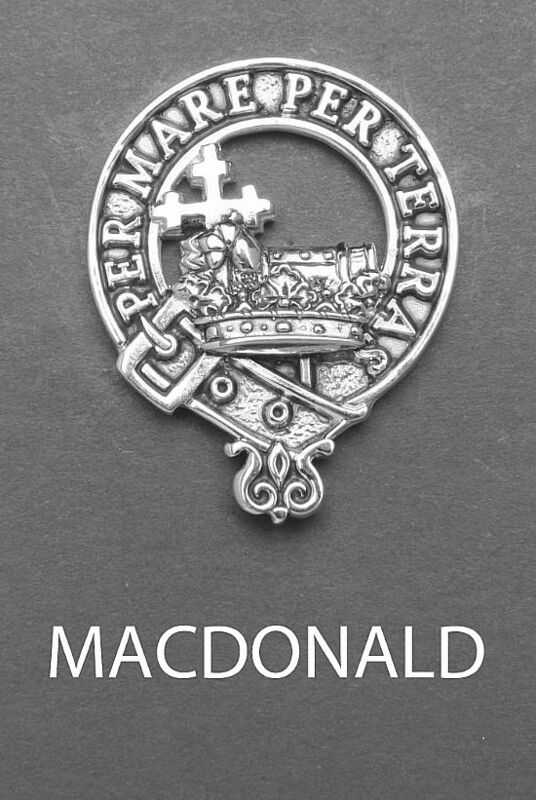 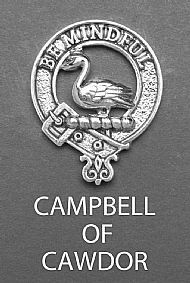 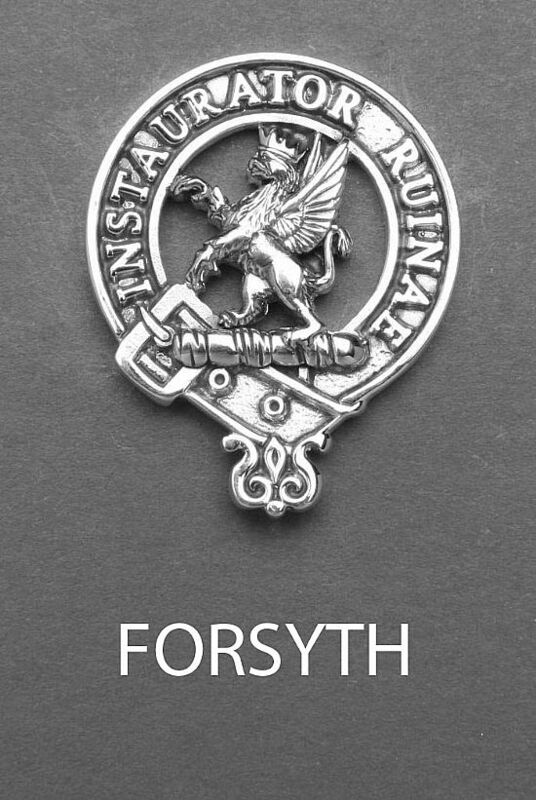 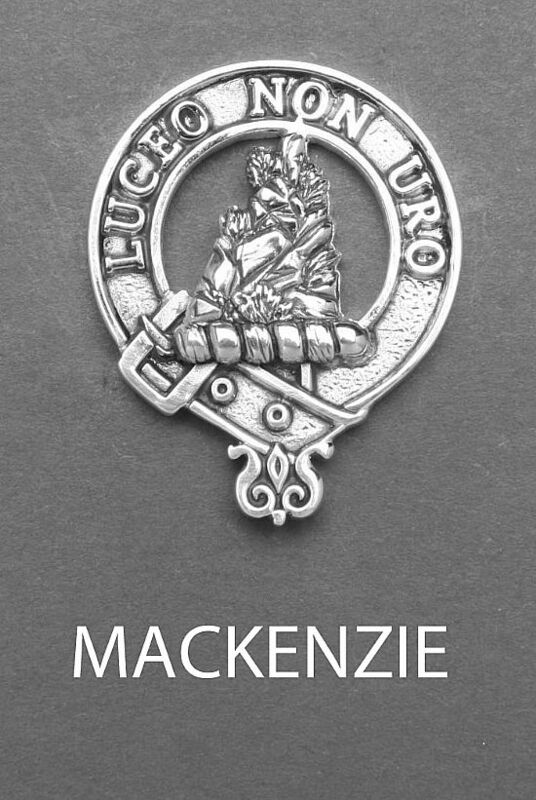 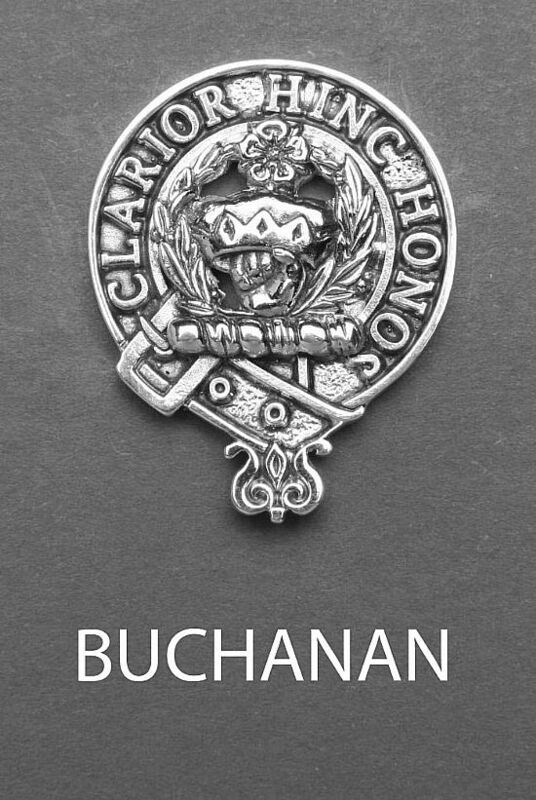 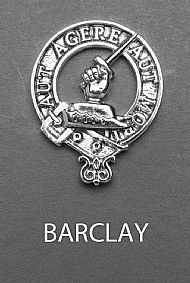 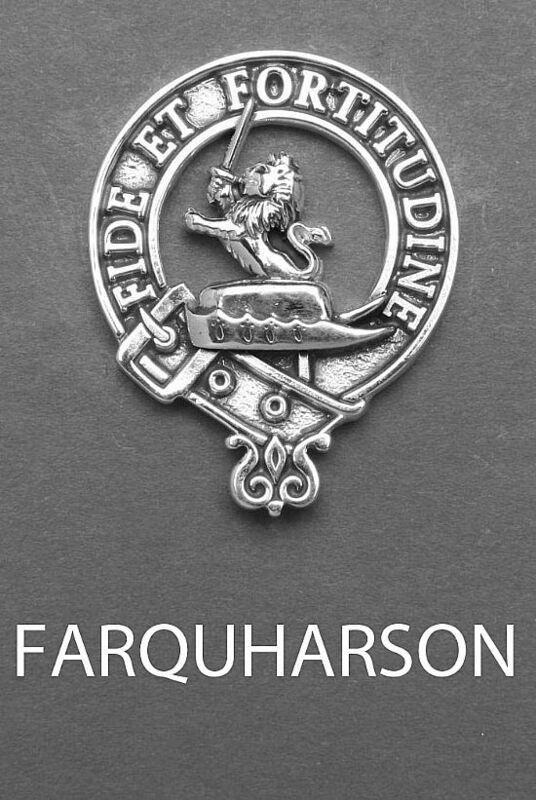 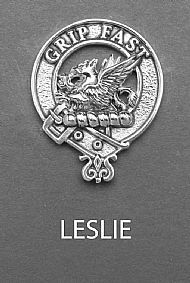 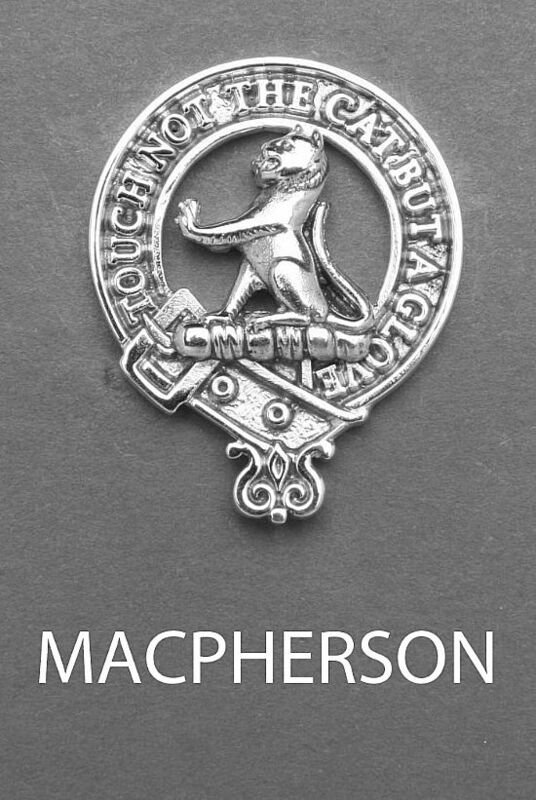 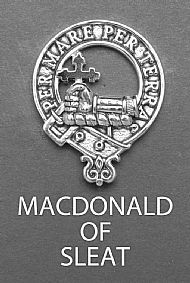 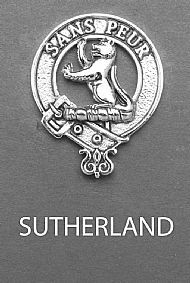 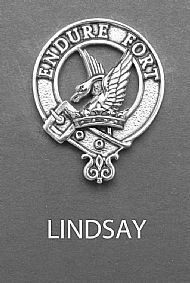 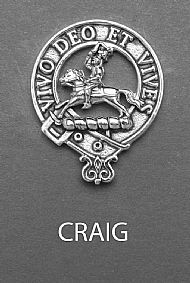 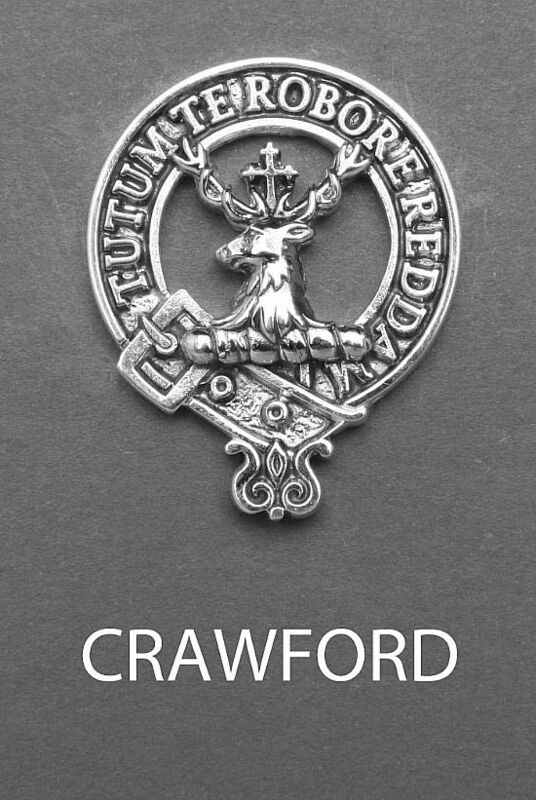 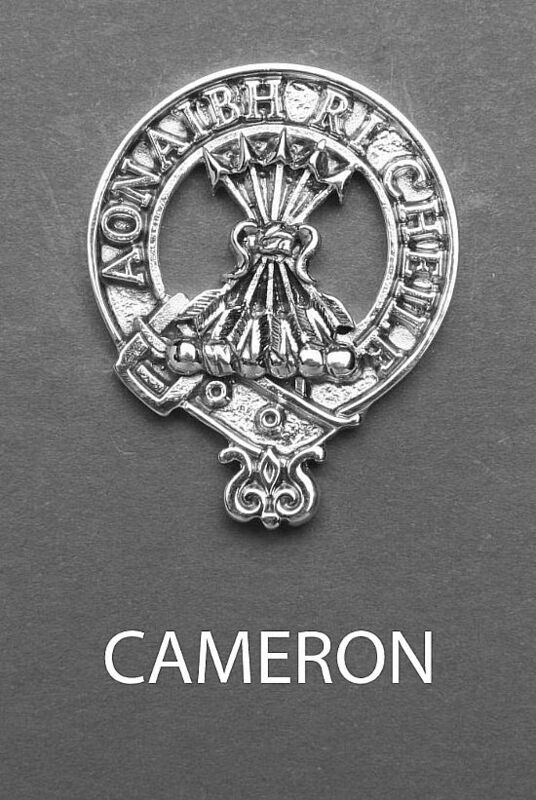 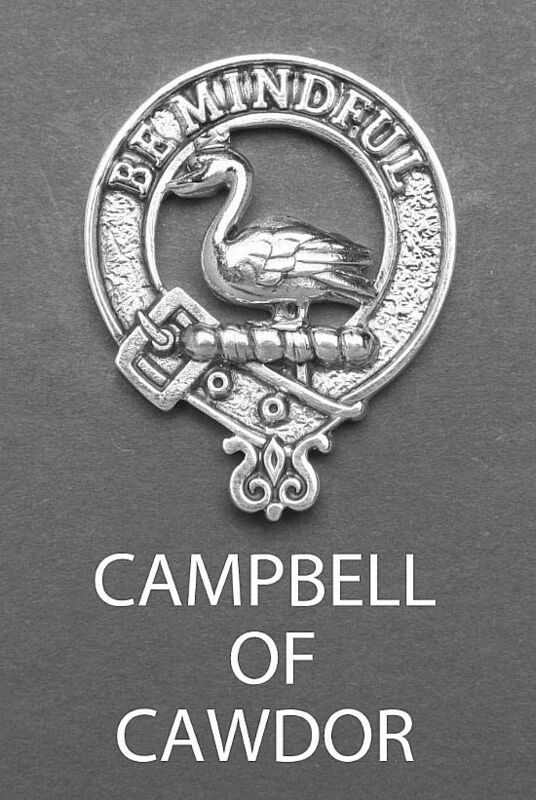 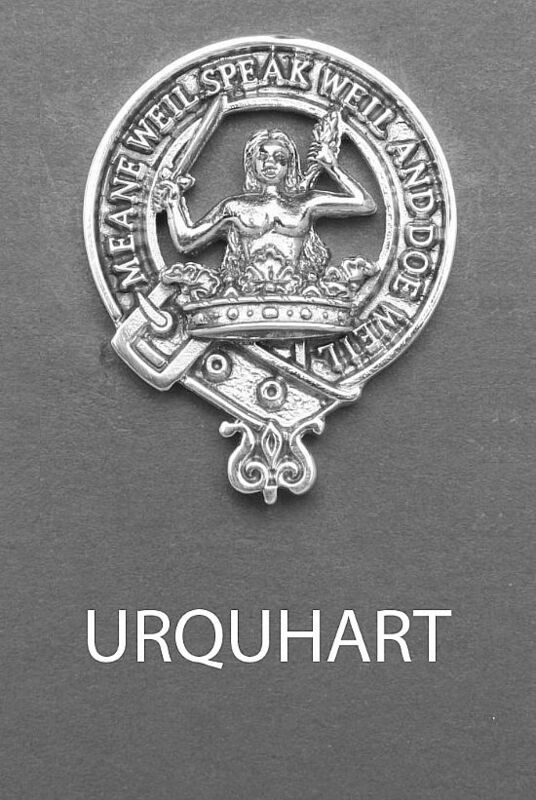 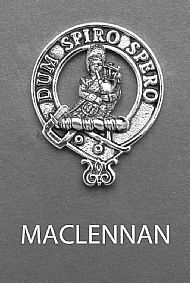 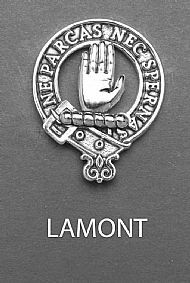 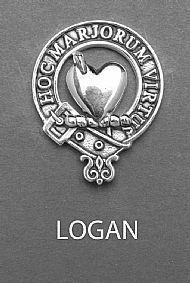 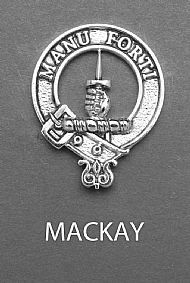 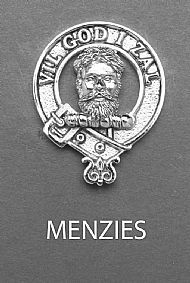 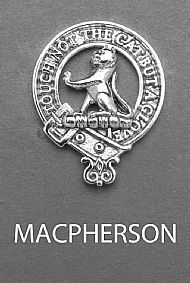 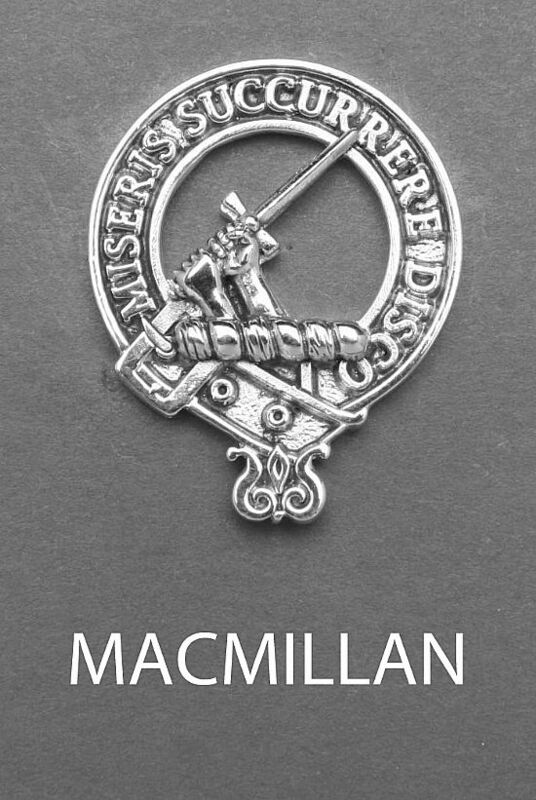 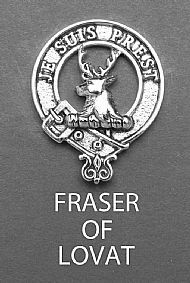 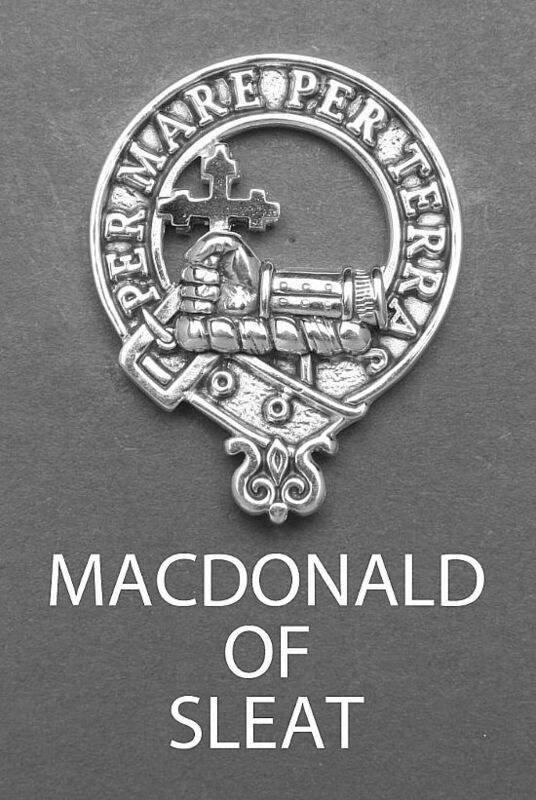 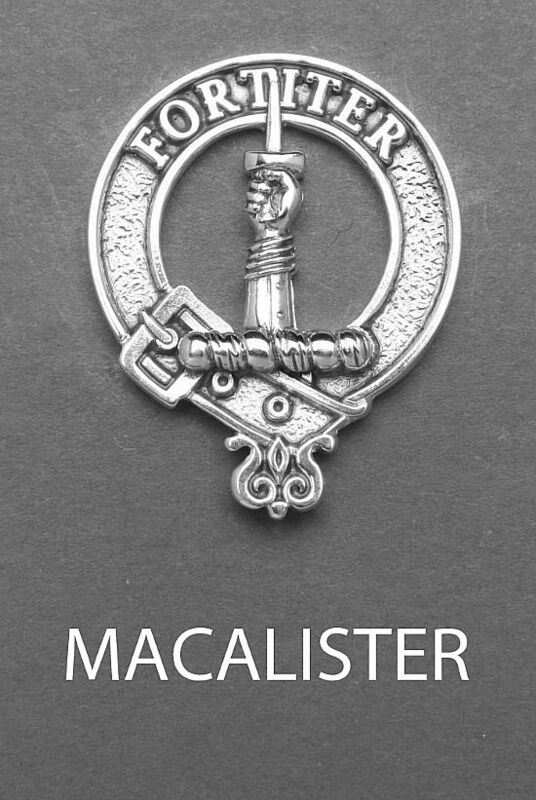 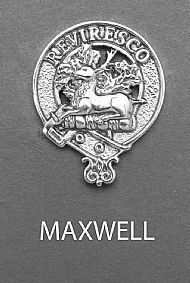 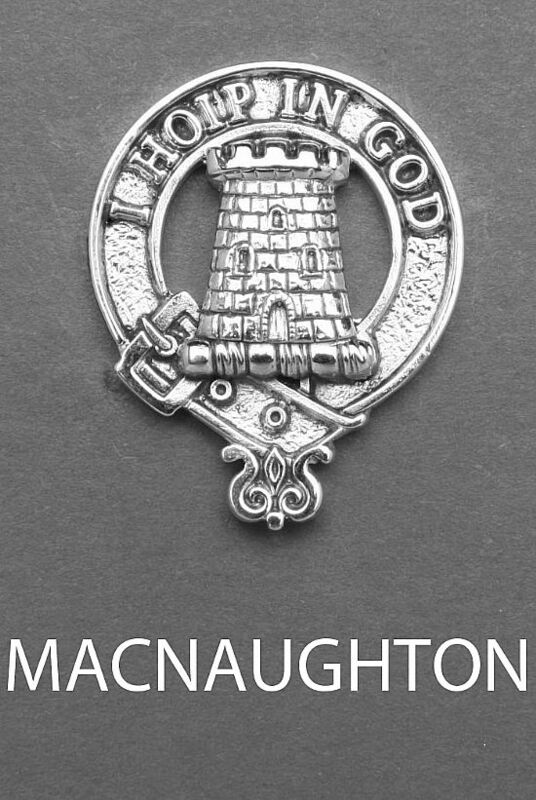 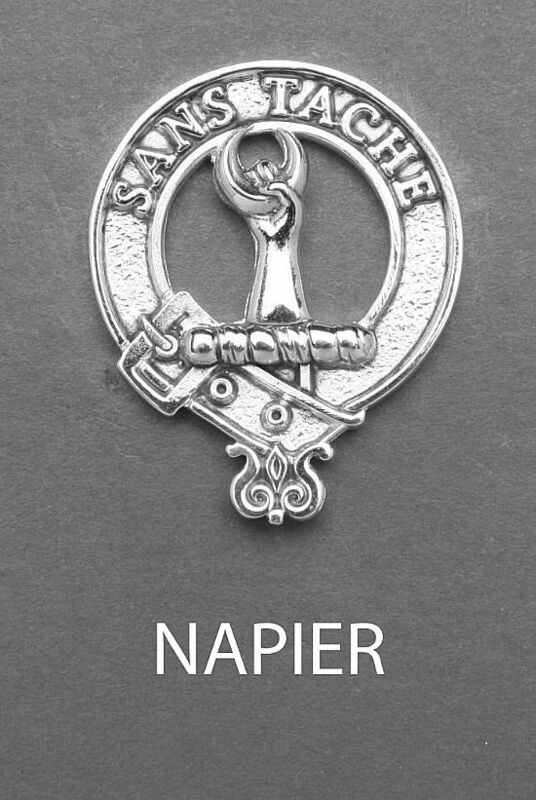 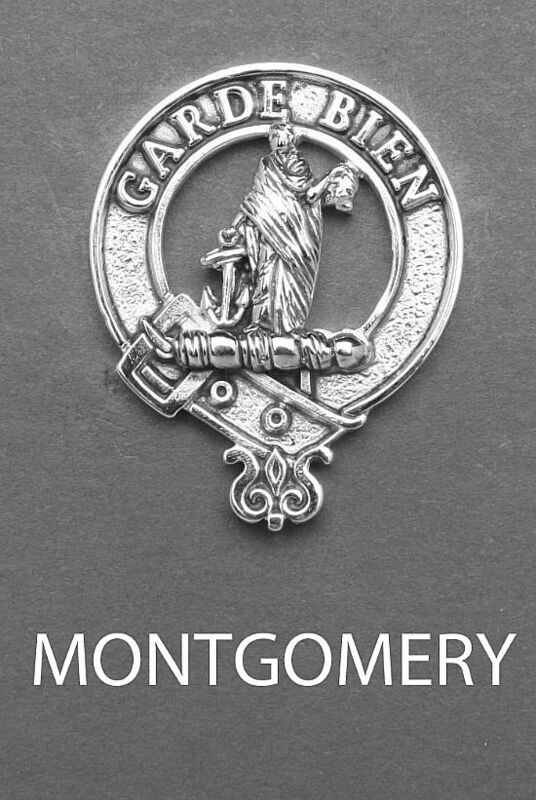 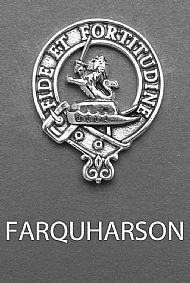 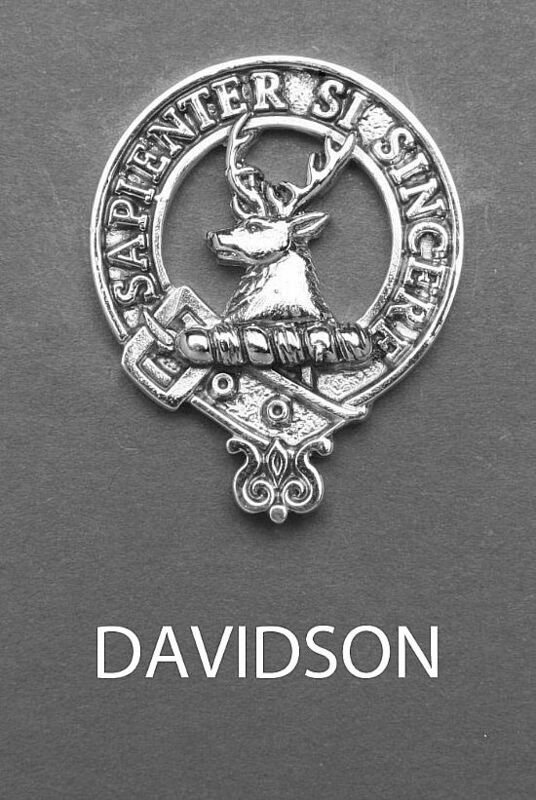 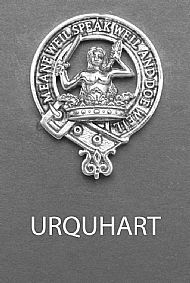 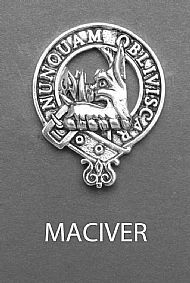 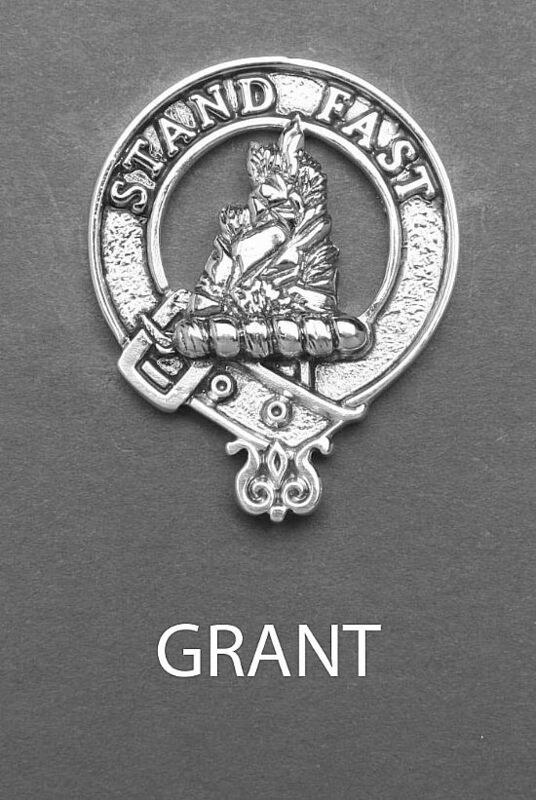 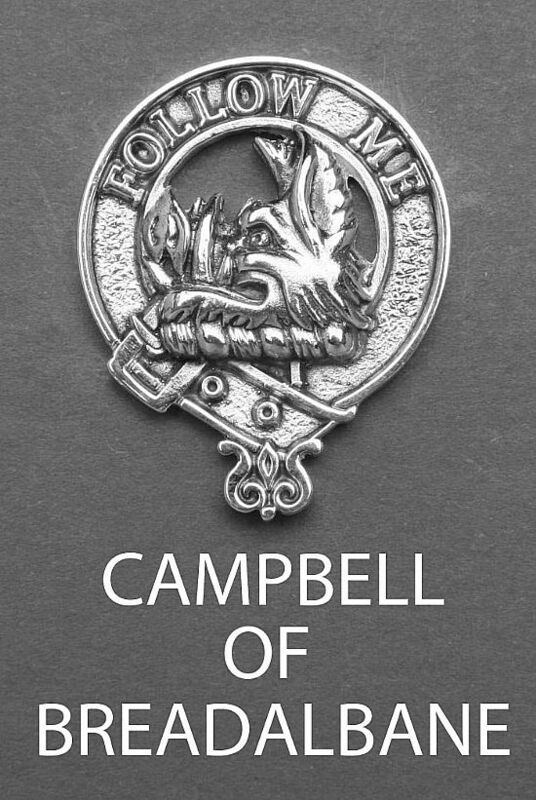 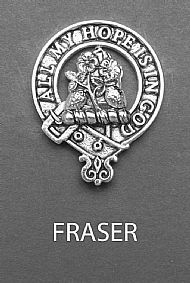 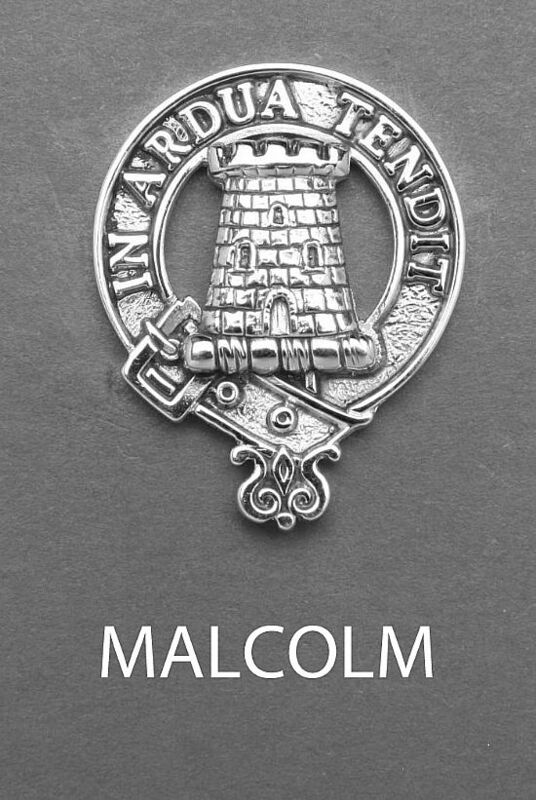 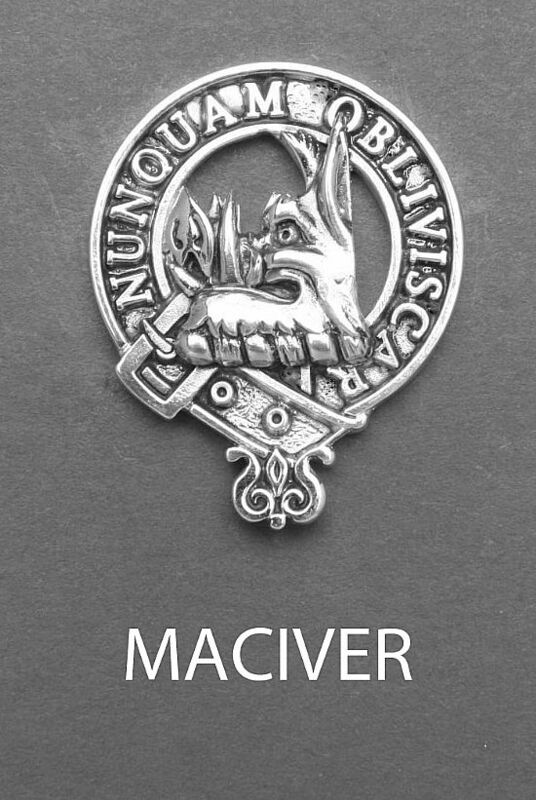 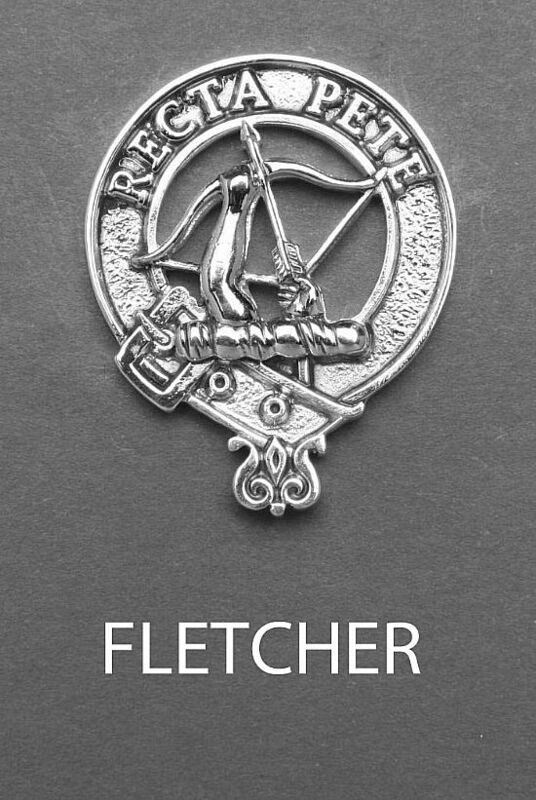 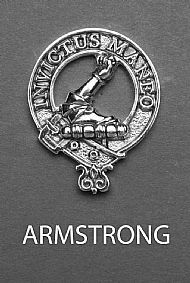 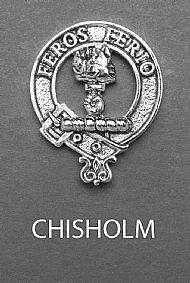 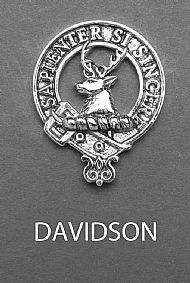 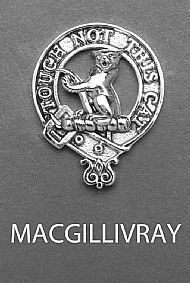 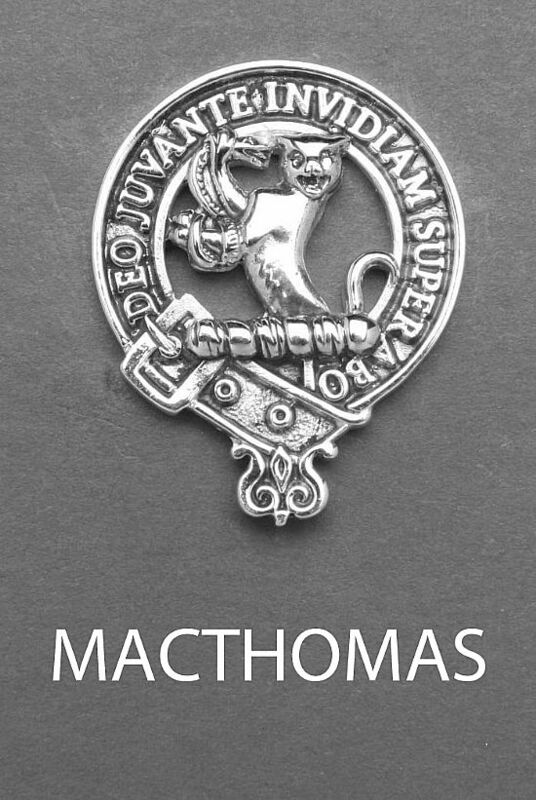 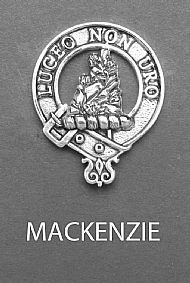 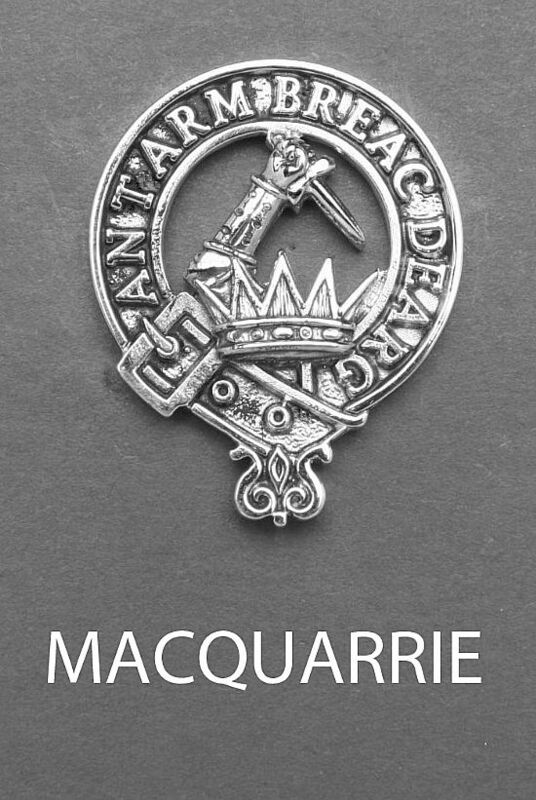 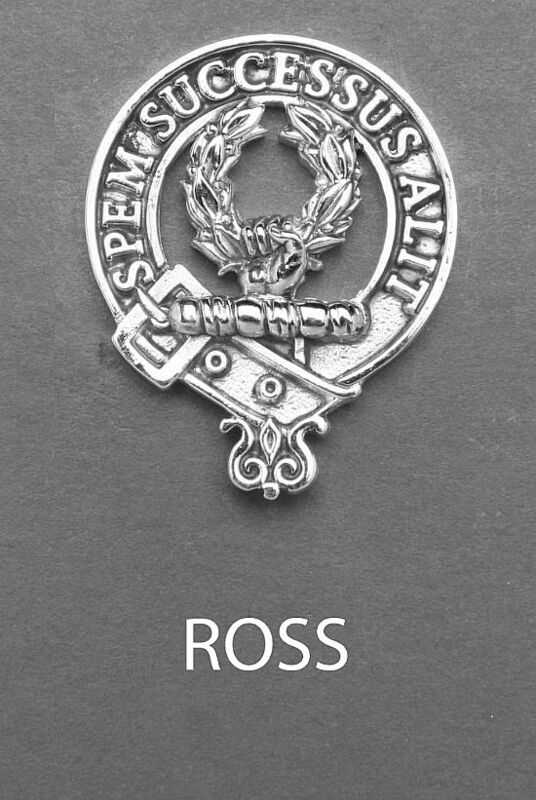 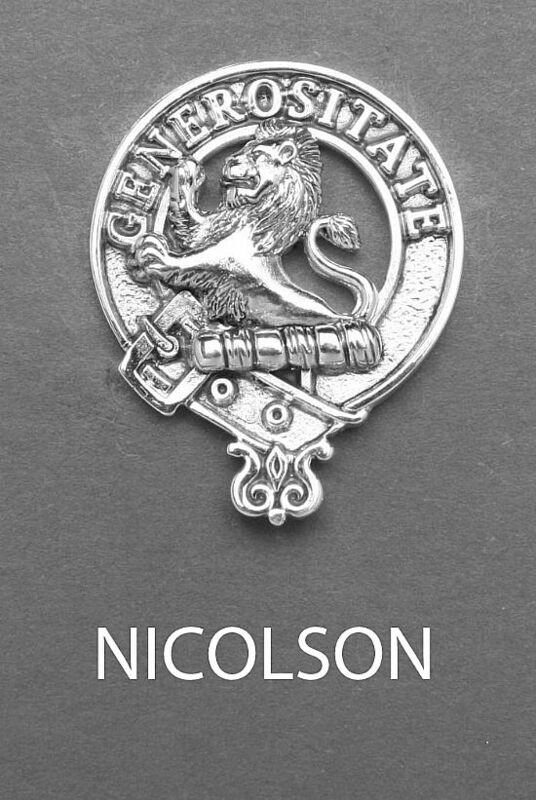 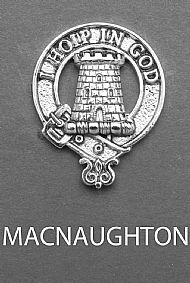 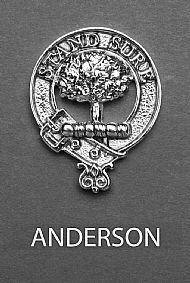 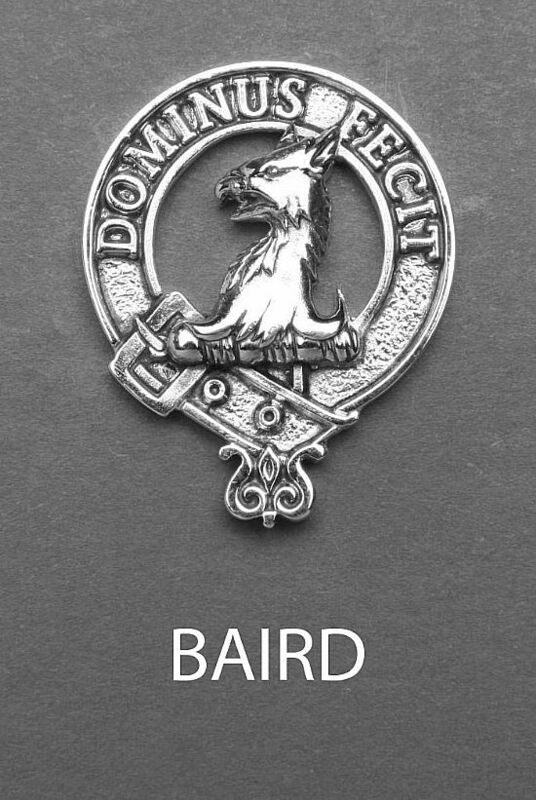 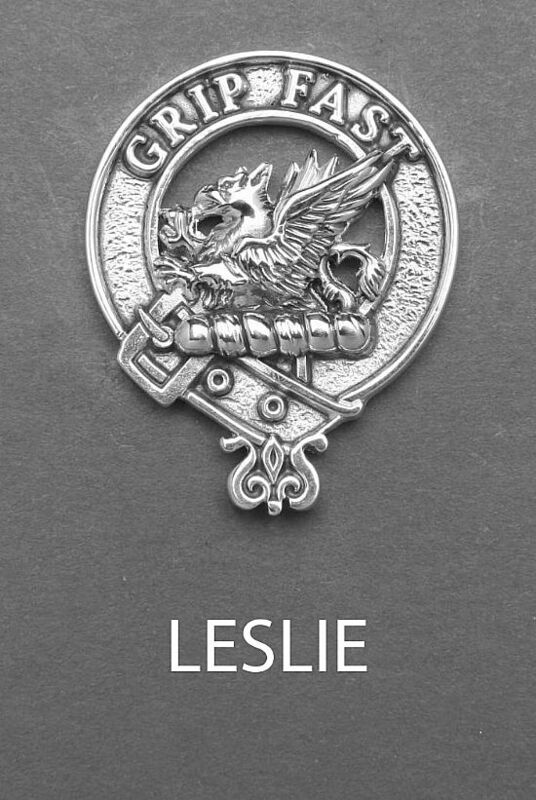 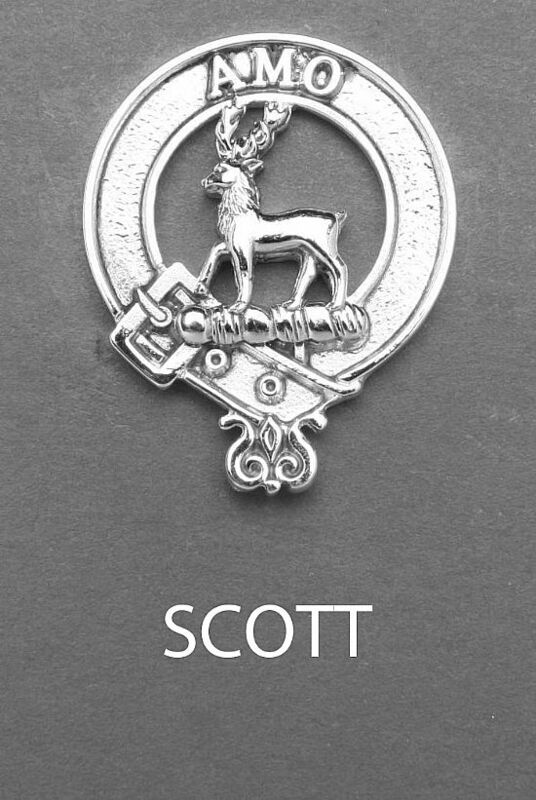 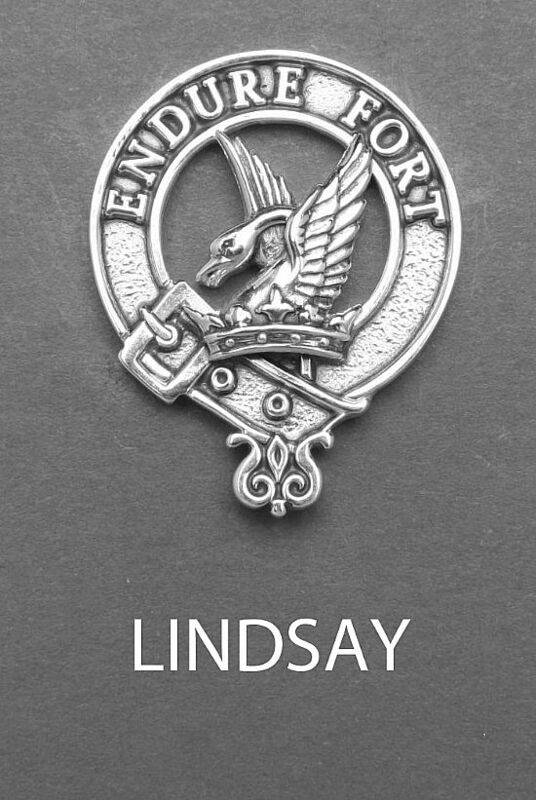 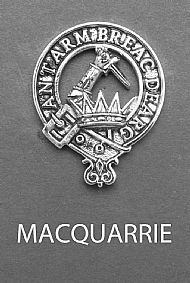 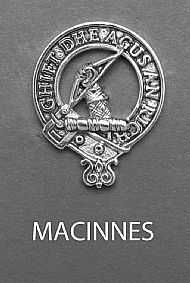 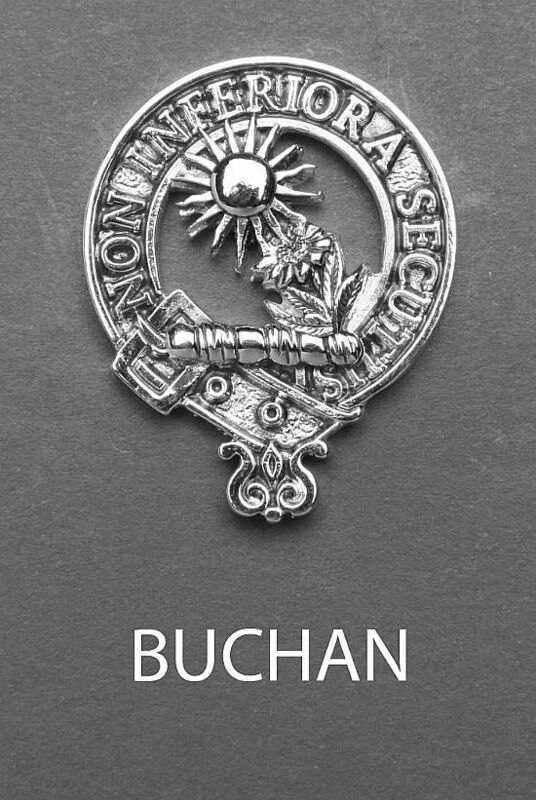 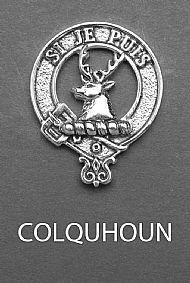 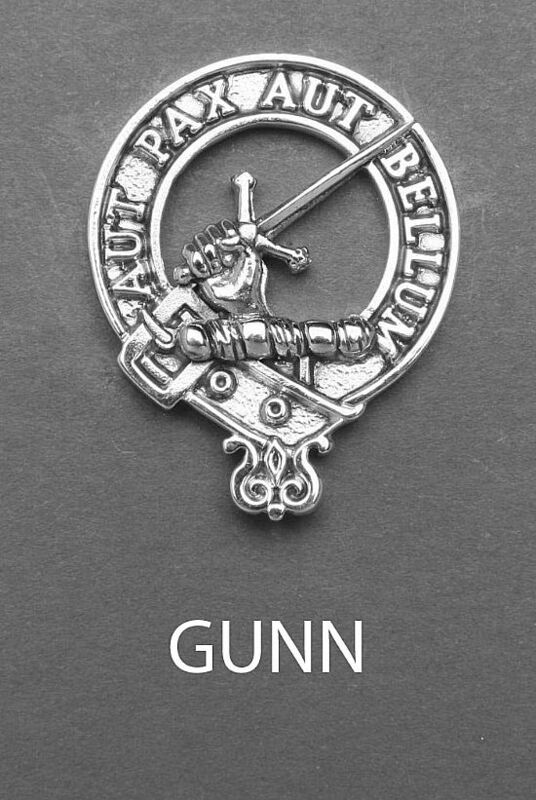 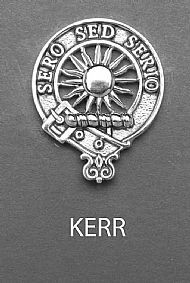 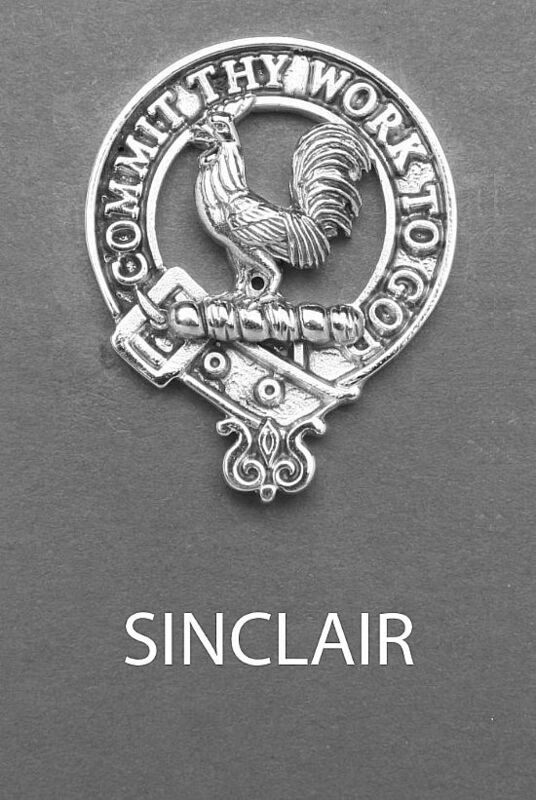 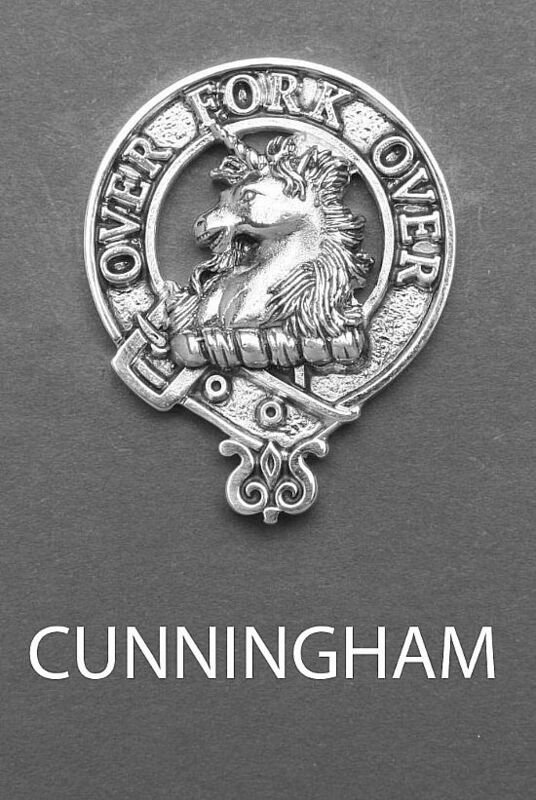 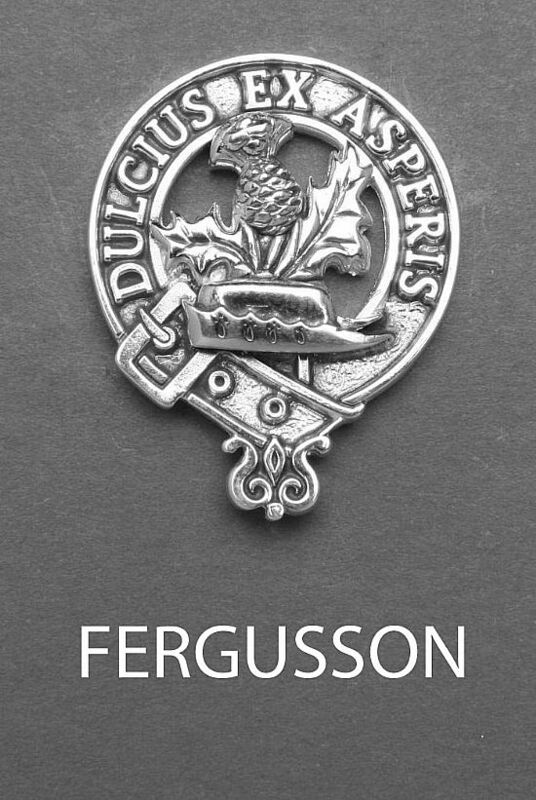 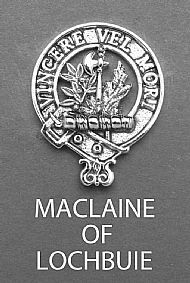 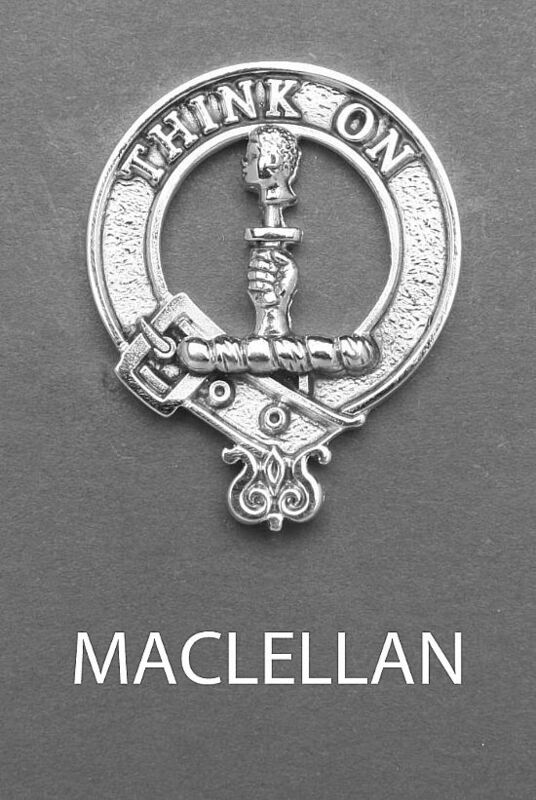 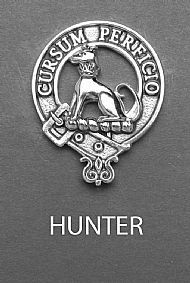 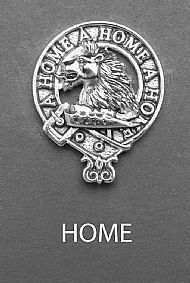 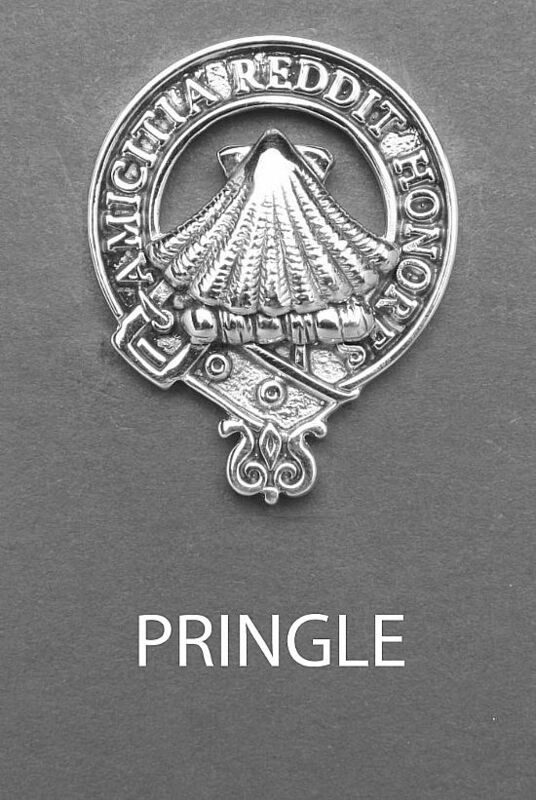 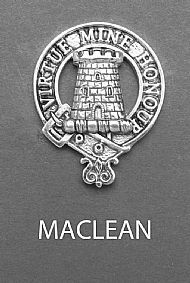 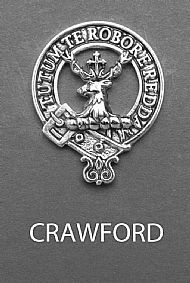 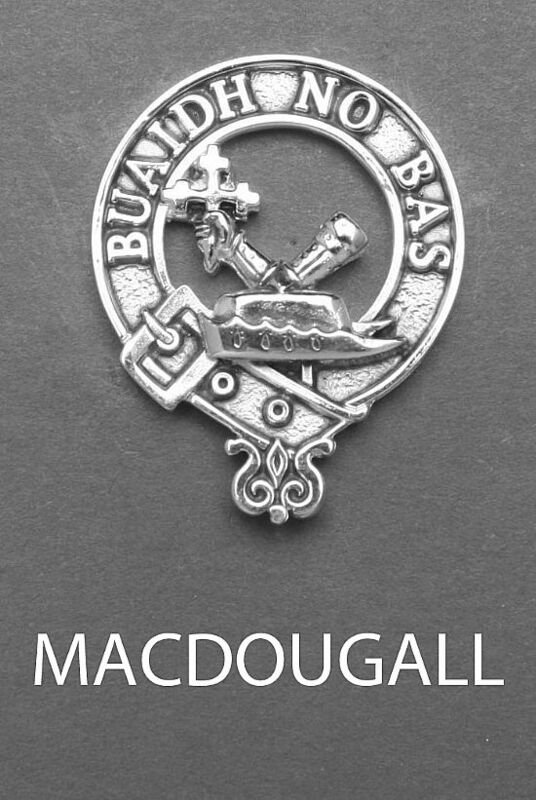 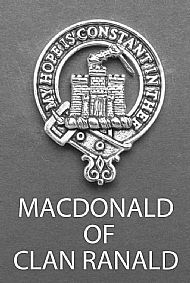 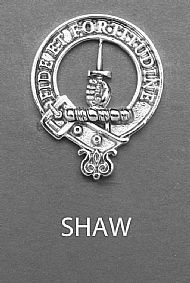 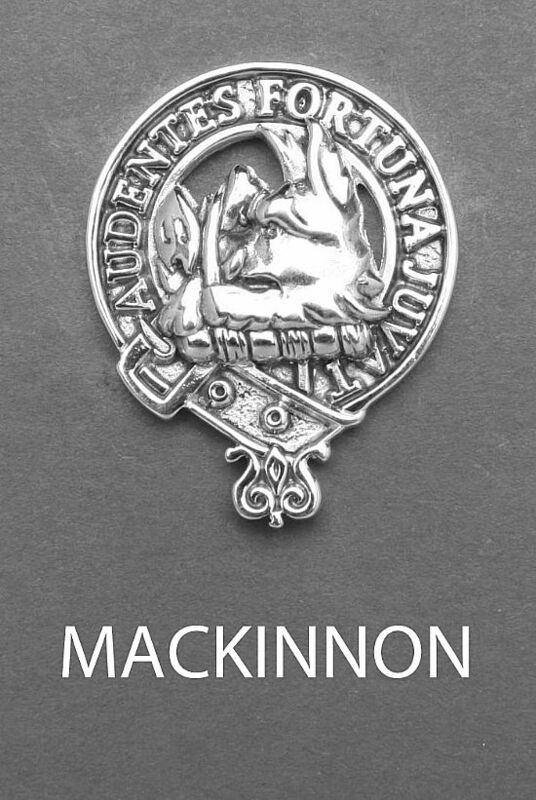 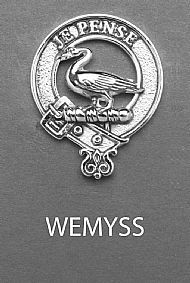 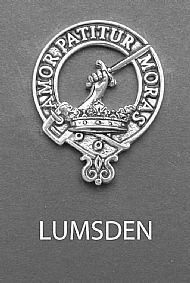 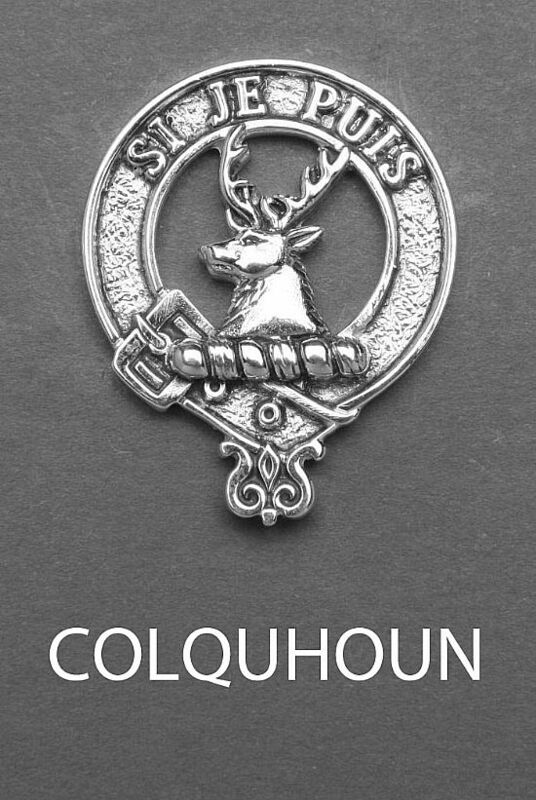 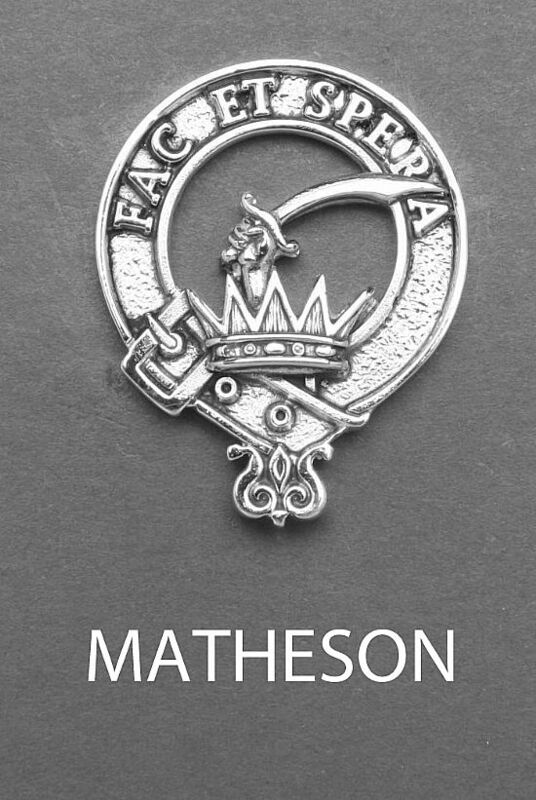 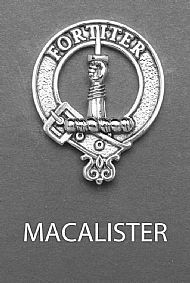 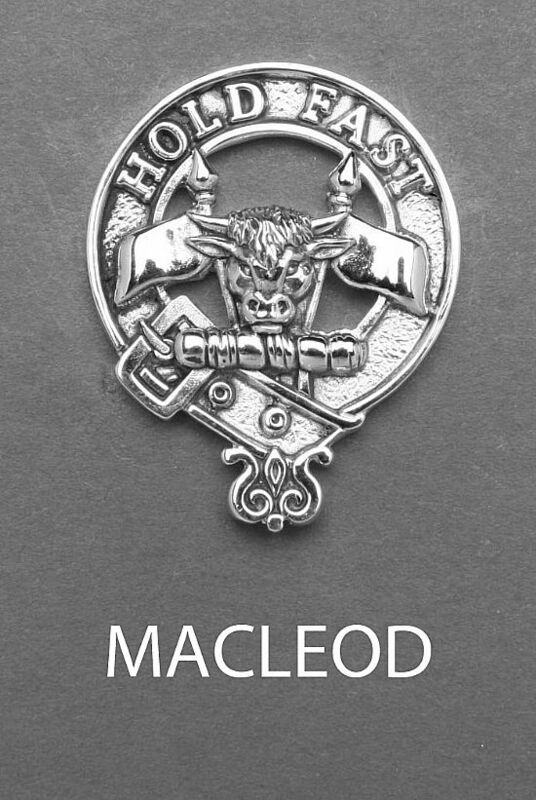 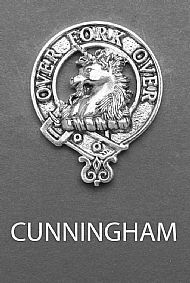 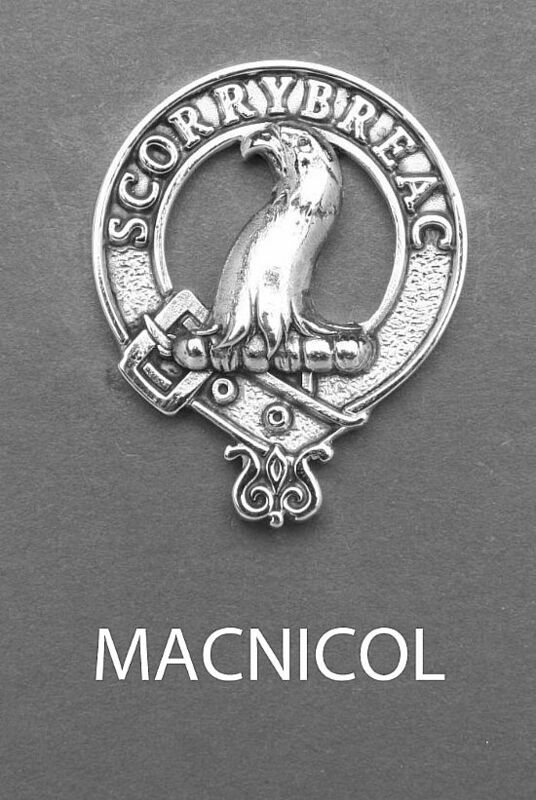 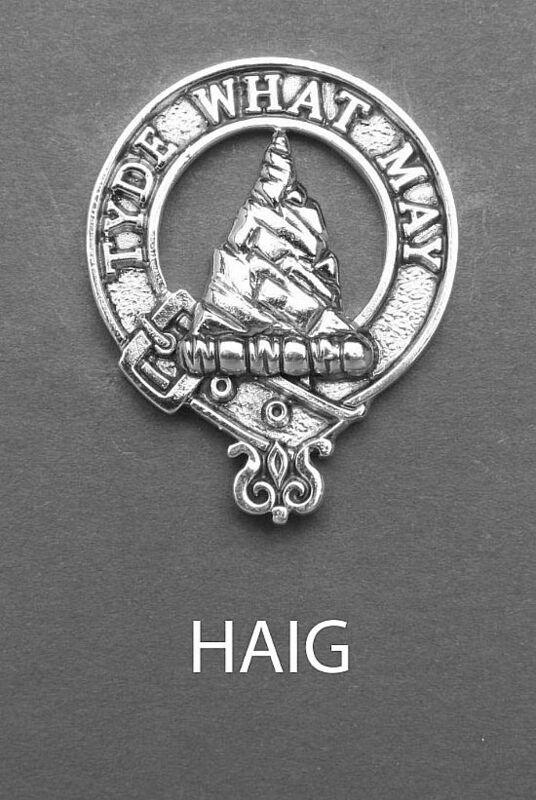 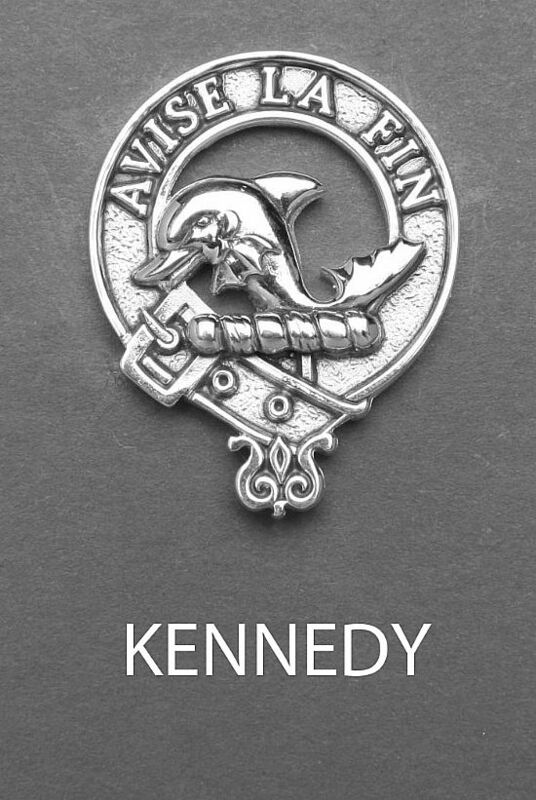 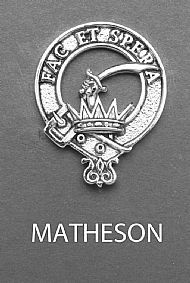 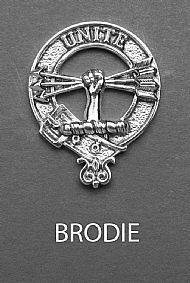 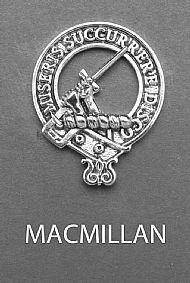 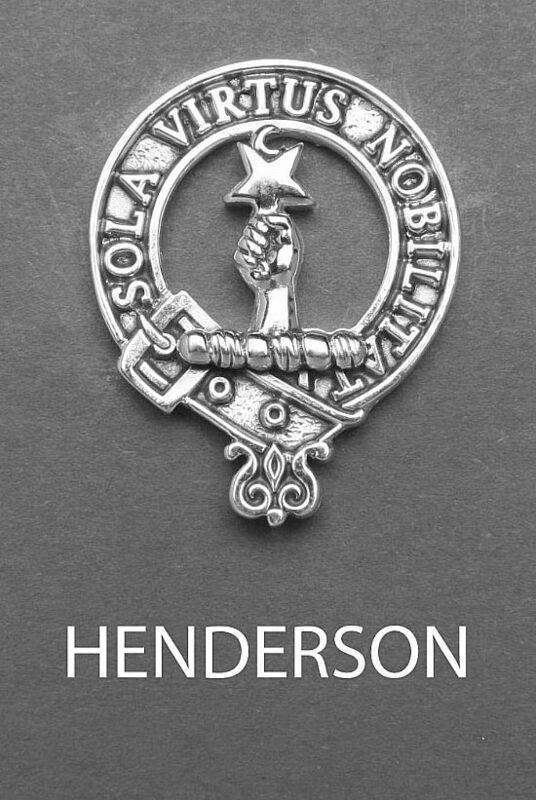 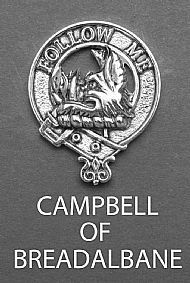 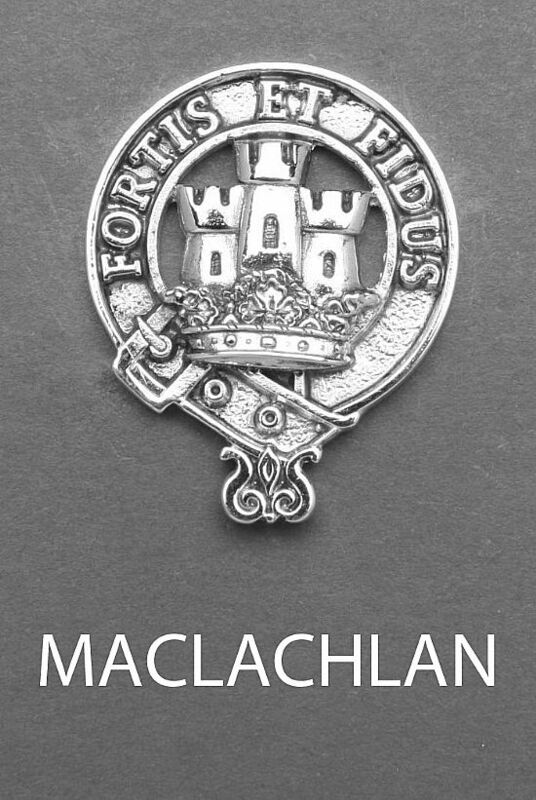 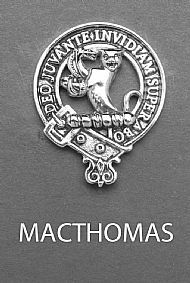 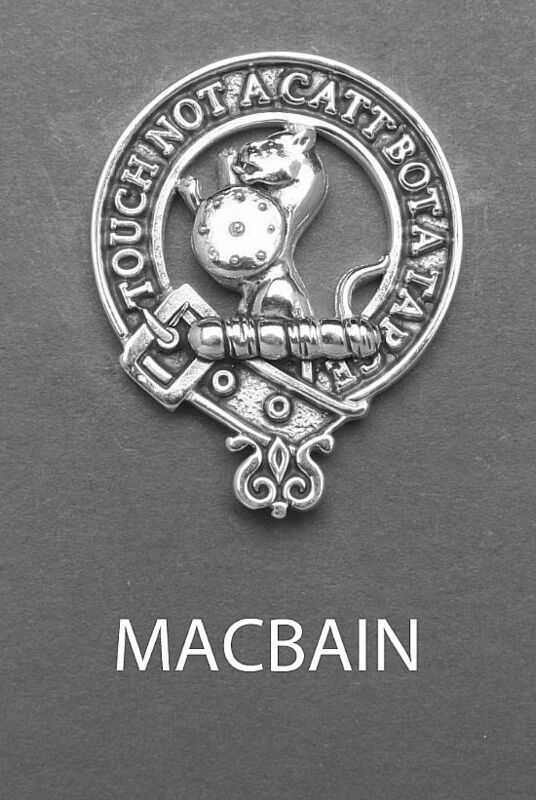 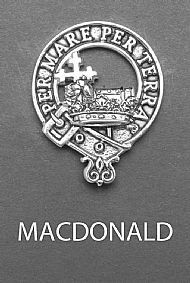 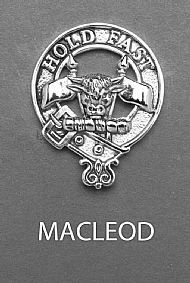 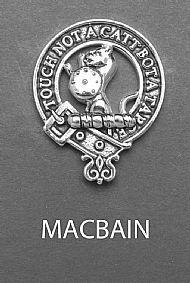 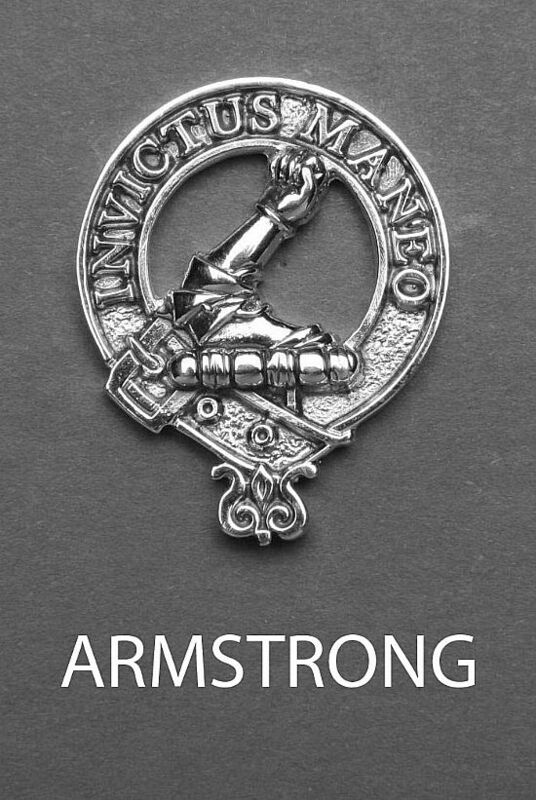 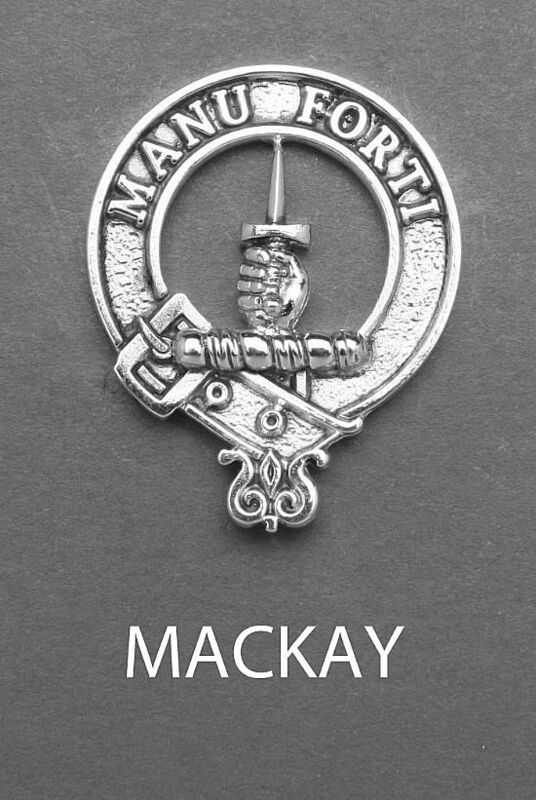 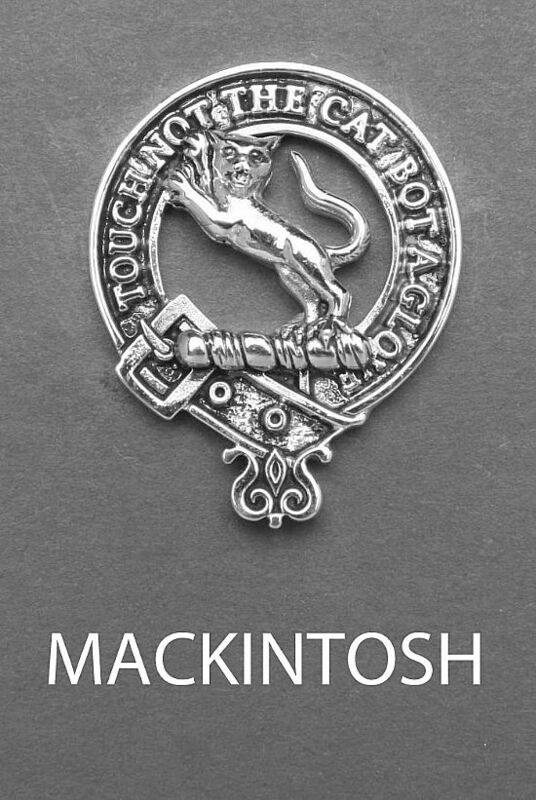 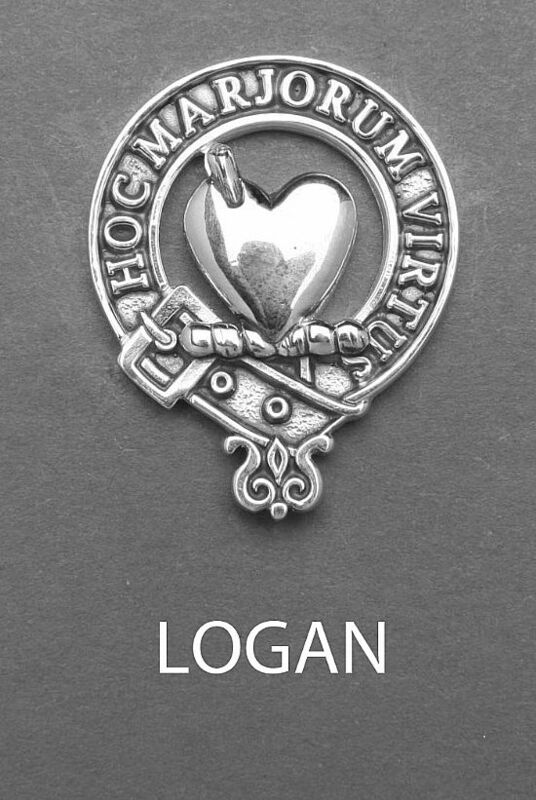 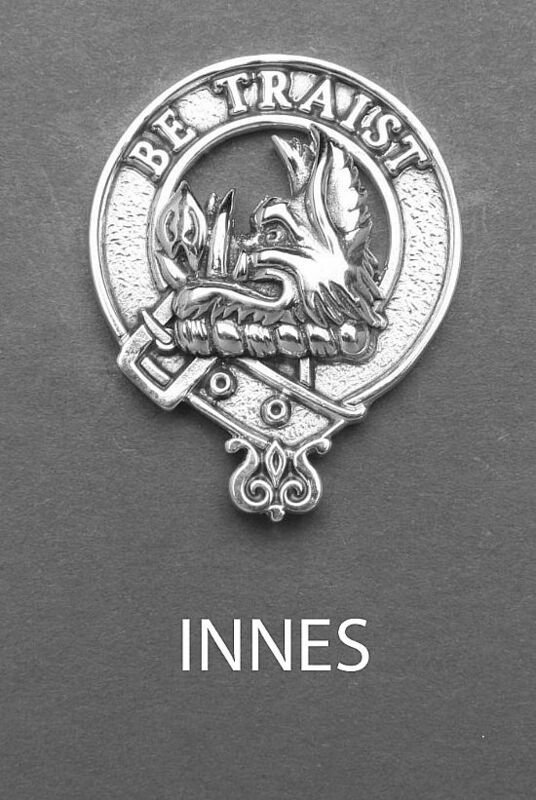 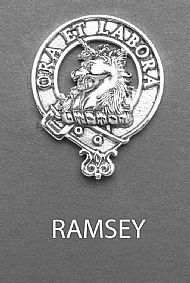 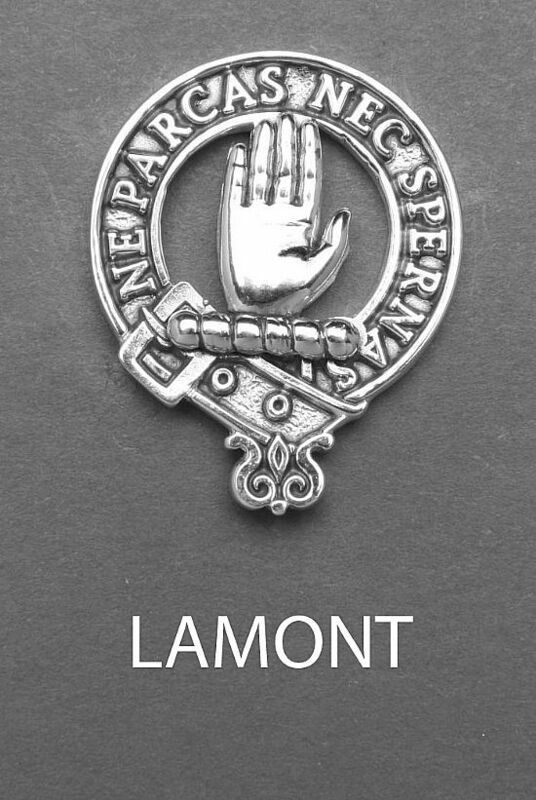 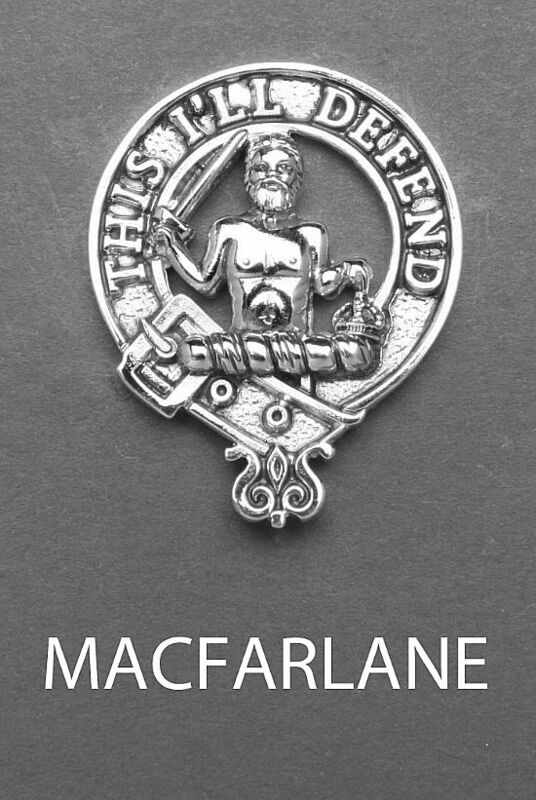 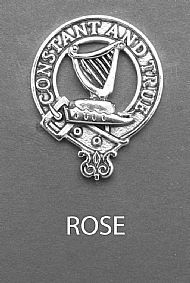 On this page, in alphabetical order, you will find an image for all the 1 inch clan crests so that you can check that the crest and motto is as you expect. 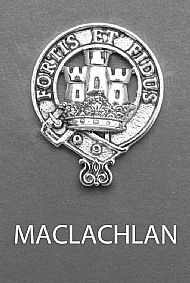 An image of the actual piece you are looking for will be sent to you on request - With over 1200 items, so many permutations!